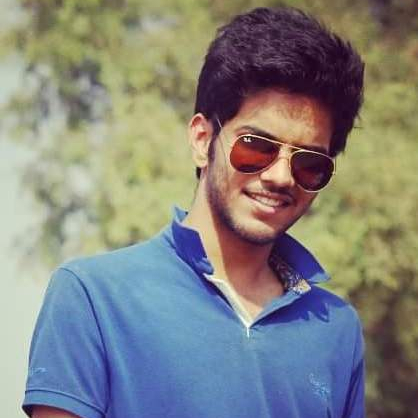 Vaibhav Patidar JEE B.Arch First Attempt 2019 - 95.40 per. 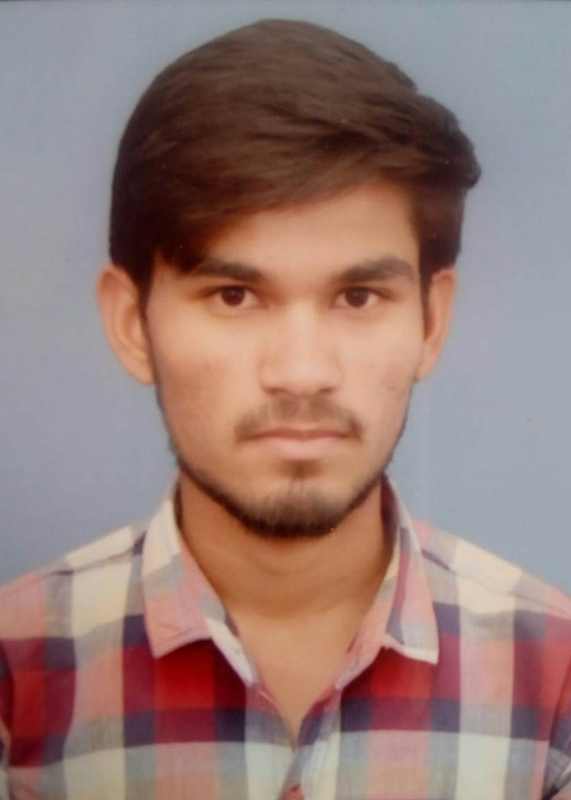 Hardik Sharma JEE B.Arch First Attempt 2019 - 93.42 per. 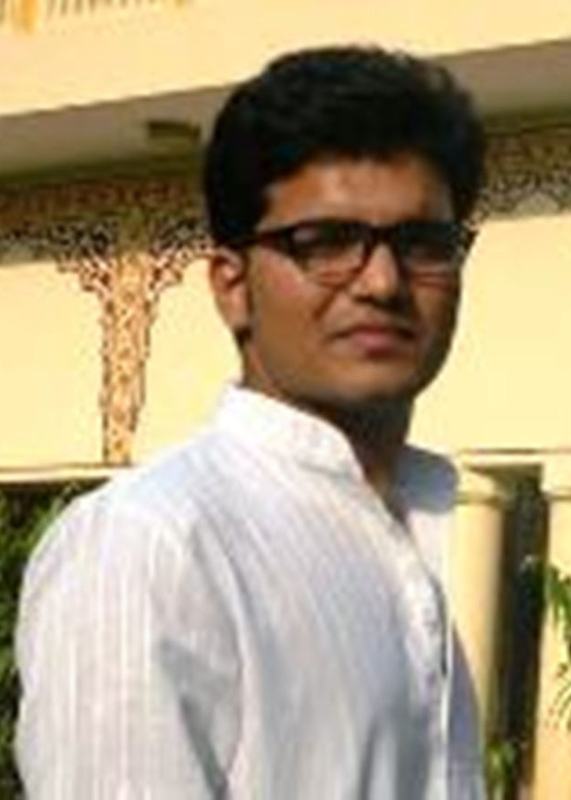 Deepak Kumar JEE B.Arch First Attempt 2019 - 92.73 per. 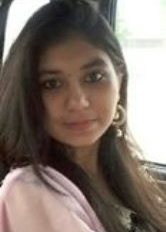 Ritika Dudi JEE B.Arch First Attempt 2019 - 91.42 per. 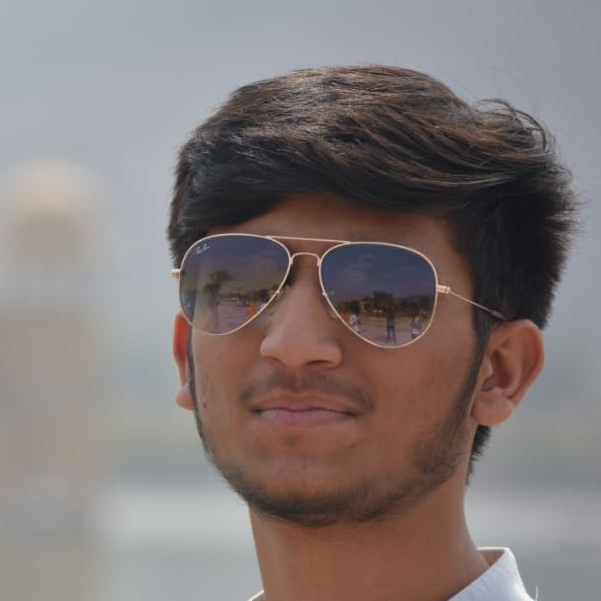 Arsh Laddha JEE B.Arch First Attempt 2019 - 90.52 per. 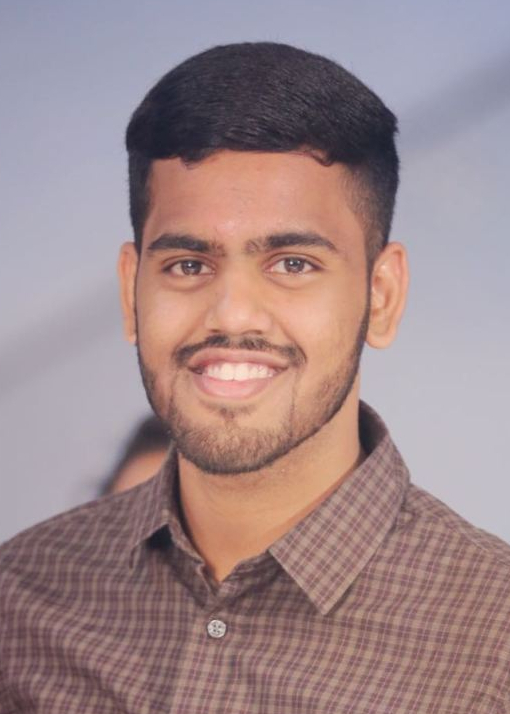 Apr 17 New Batches are commencing from April 21, 2019. Register Yourself for Upcoming New Batches for July Attempt as early as possible. PG accommodation facility available at Walking distance from Inspiration Studio for Students in Chitrakoot and Vaishali Nagar. Mar 25 New Batches are commencing from April 1, 2019. 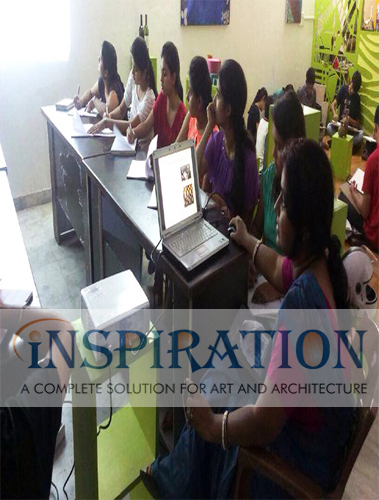 Register Yourself for Upcoming New Batches for April & July Attempt as early as possible. PG accommodation facility available at Walking distance from Inspiration Studio for Students in Chitrakoot and Vaishali Nagar. Mar 11 New Batches are commencing from March 19, 2019. 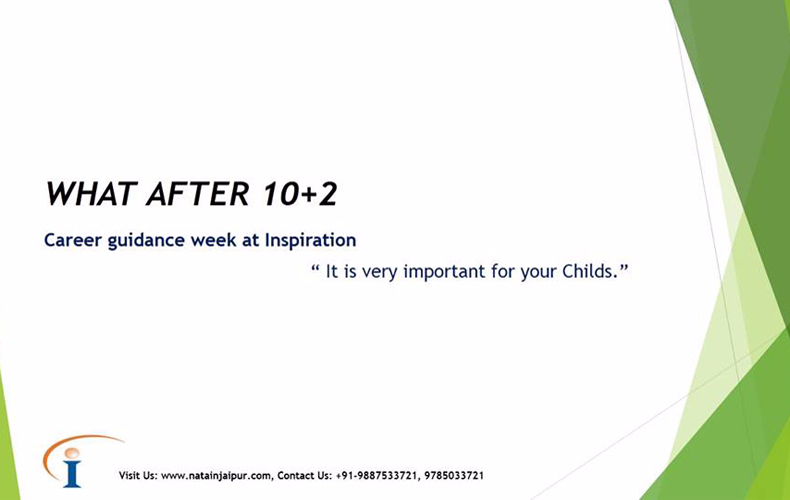 Register Yourself for Upcoming New Batches for April & July Attempt as early as possible. PG accommodation facility available at Walking distance from Inspiration Studio for Students in Chitrakoot and Vaishali Nagar. 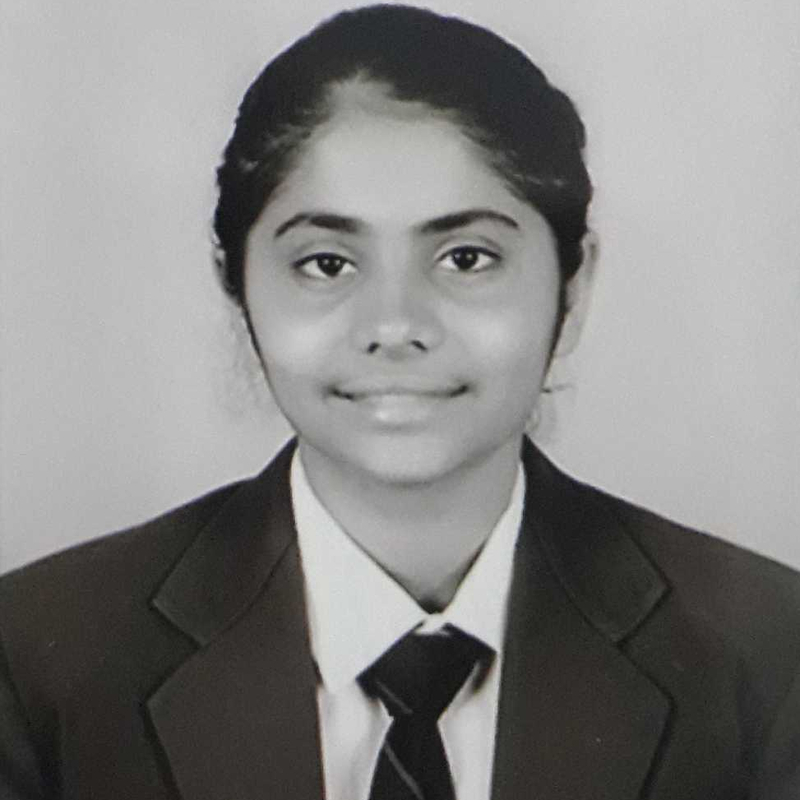 Mar 02 We Congratulate Meenakshi Dahmiwal for their Wonderful Performance in Undergraduate Common Entrance Exam for Design(U-CEED) 2019. 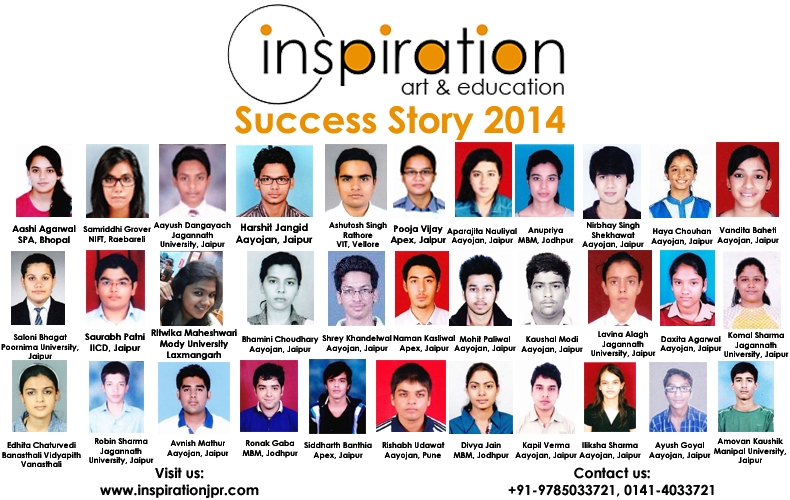 We are thankful to our all Faculties and Entire team of Inspiration Art & Education. 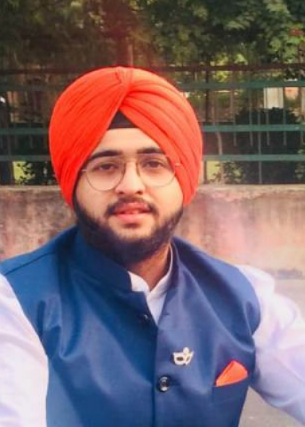 We wish you for your bright career in Design ahead. Feb 21 New Batches are commencing from March, 2019. 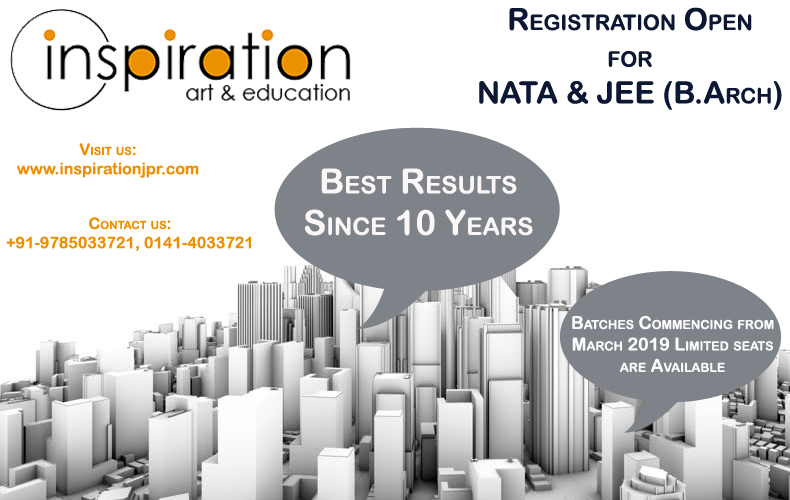 Register Yourself for Upcoming New Batches for April Attempt as early as possible. 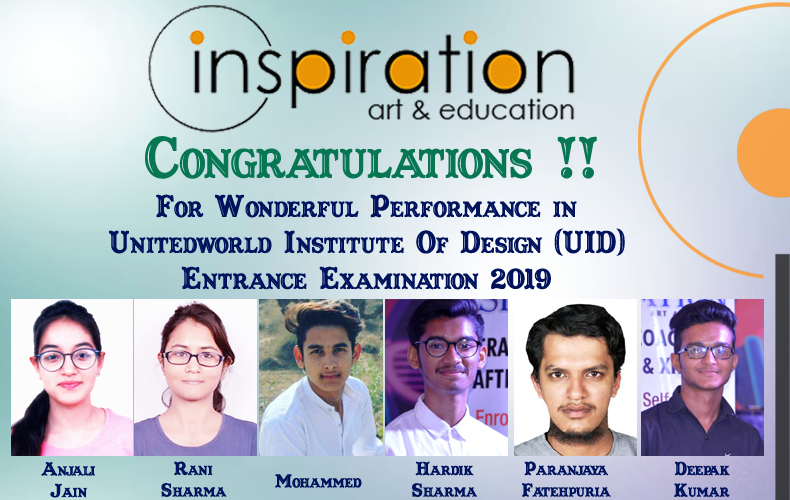 Feb 20 We Congratulate students for their Wonderful Performance in Unitedworld Institute of Design (UID) Entrance Examination 2019. 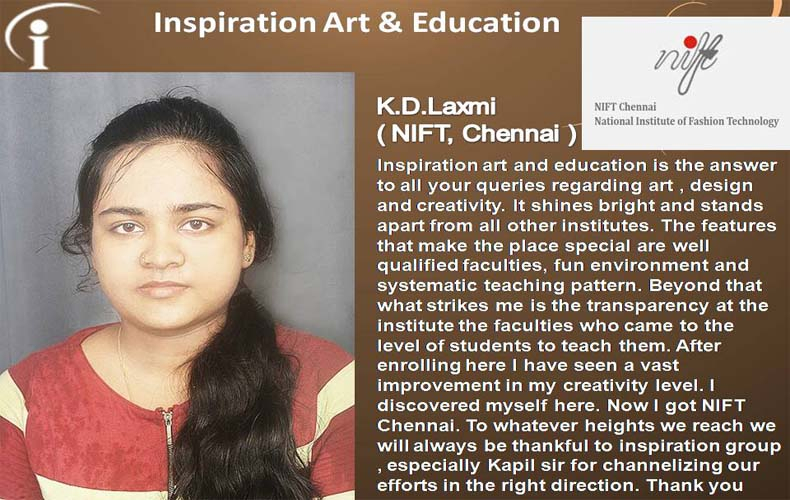 We are thankful to our all Faculties and Entire team of Inspiration Art & Education. We wish our students for their bright career in Architecture & Design ahead. Feb 08 Registration has been started for JEE(B.Arch) April 2019 Attempt. For more details please visit NTA official website or https://jeemain.nic.in. New batch commencing from February 11th, 2019 for JEE(B.Arch) April 2019 attempt. Limited seats are available in batches. Register yourself as soon as possible. Feb 06 New Batches are going to starts from February 8th, 2019. 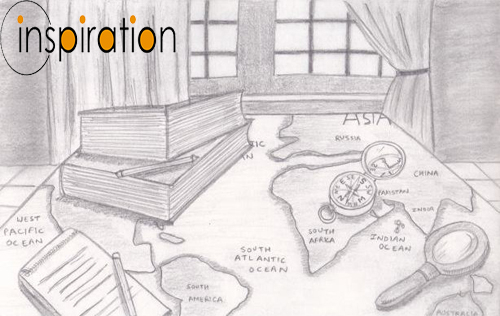 Register Yourself for Upcoming New Batches in February as early as possible. 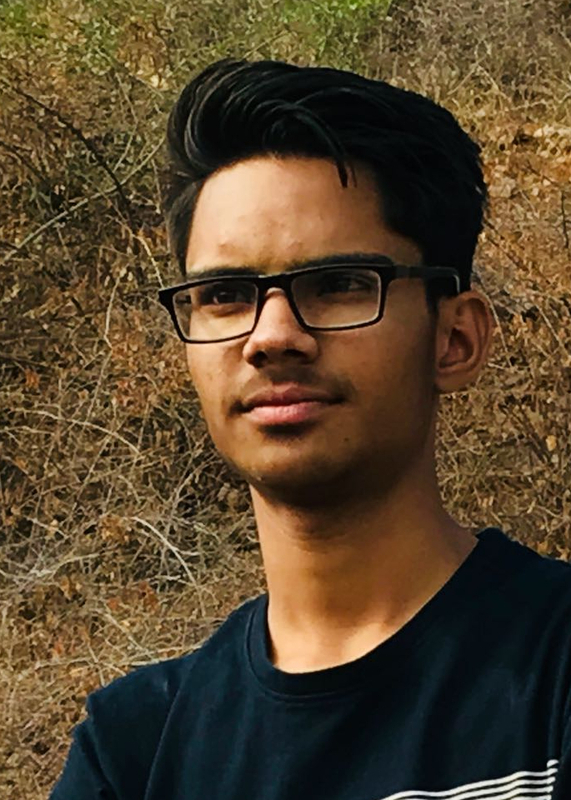 Jan 30 Inspiration's entire team is grateful to TDV.thedesignvillage, Noida for organized a Workshop on January 29th, 2019 regarding Design and Architecture Thinking. The new brains has explored more about the design and architecture stream it was a great experience for all the Students and Faculties of 'INSPIRATION ART & EDUCATION', Jaipur. We also thanks to all the Guest Faculties and Members of TDV.thedesignvillage for their kind support. 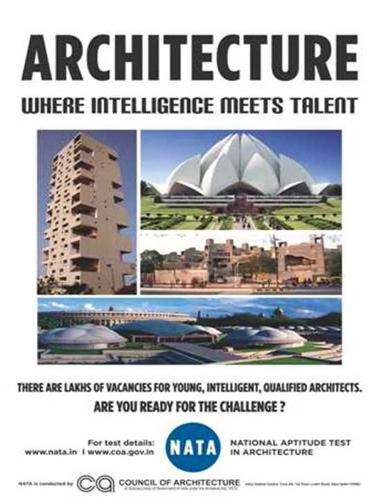 Jan 21 Notification Regarding Admission in Architecture 2019 by Council of Architecture about NATA 2019 (National Aptitude Test for Architecture).New Batches are going to starts from January 28th, 2019. Register Yourself for Upcoming New Batches in January as early as possible. Jan 13 Inspiration's entire team is grateful to Vivekananda Global University (CODE), Jaipur for organized Workshops and Competitions on January 12th, 2018. 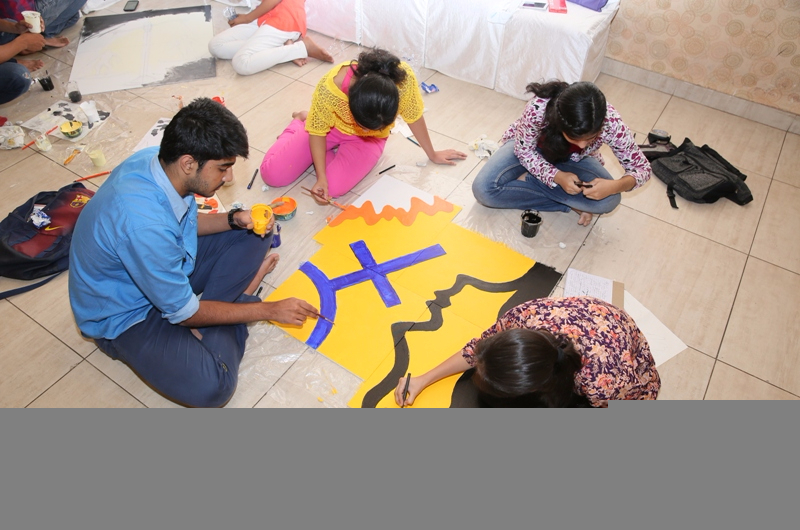 VGU organized Workshops regarding Meter Clothing, Metal Craft, Clay Sculpture, Kite Making, Reed Craft, Soap Cutting, Jewellery Design, Lino-Cut Printing and Competitions like Installation, Intuitions, Interior Design, Fashion Design and Dance. The new brains explored their ideas and added one more wing in the hat by won the 2nd prize among 500 students in Intuitions competition. 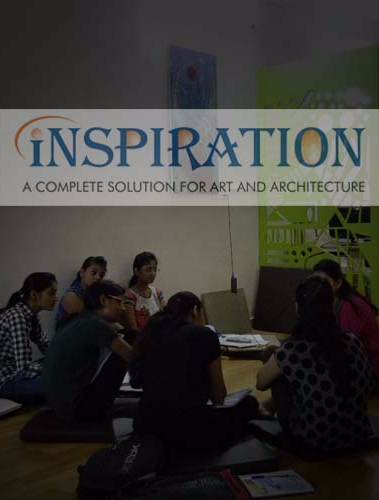 Students learned more about the Design and Architecture Stream, it was a great experience for all the Students and Faculties of 'INSPIRATION ART & EDUCATION'. 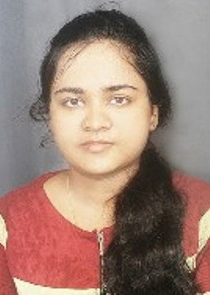 We also thank all the Faculties and Members of Vivekananda Global University for their kind support. 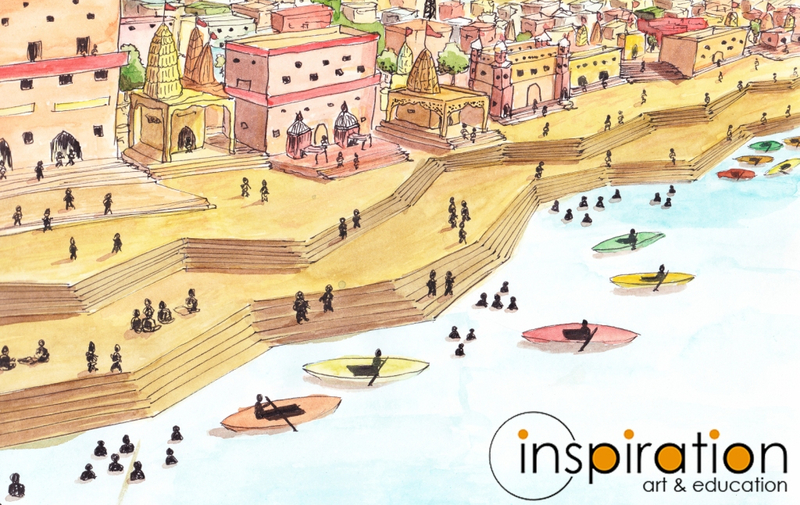 Dec 24 Inspiration Art & Education grateful to Mr. Dinesh Jangid Sir for taking a workshop & session on Perspective Views & Doodle Art, it was a good learning experience for all Students. Dec 21 Inspiration's entire team is grateful to JK Lakshmipat University, Jaipur for organized a Workshop on December 21st, 2018 regarding Design: Career of the Future. 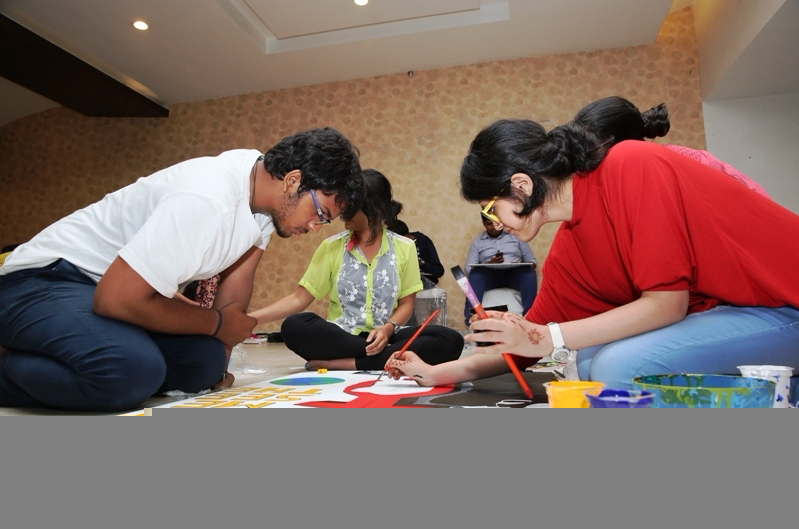 The new brains have explored more about the design stream, it was a great experience for all the Students and Faculties of 'INSPIRATION ART & EDUCATION'. We also thank Mr. Asheesh Gupta sir, Mr. A. Balasubramaniam sir, all the Guest Faculties and Members of JK Lakshmipat University for their kind support. 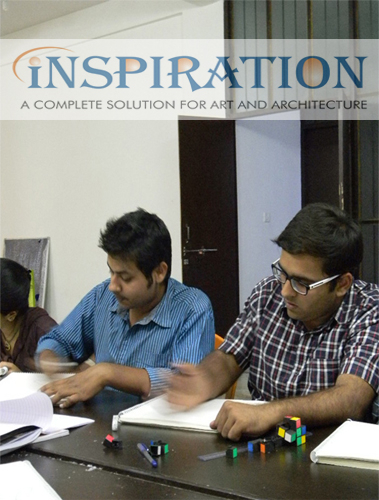 Dec 02 Inspiration's entire team is grateful to TDV.thedesignvillage, Noida for organized a Workshop on December 1st, 2018 regarding Design and Architecture Thinking. The new brains has explored more about the design and architecture stream it was a great experience for all the Students and Faculties of 'INSPIRATION ART & EDUCATION', Jaipur. 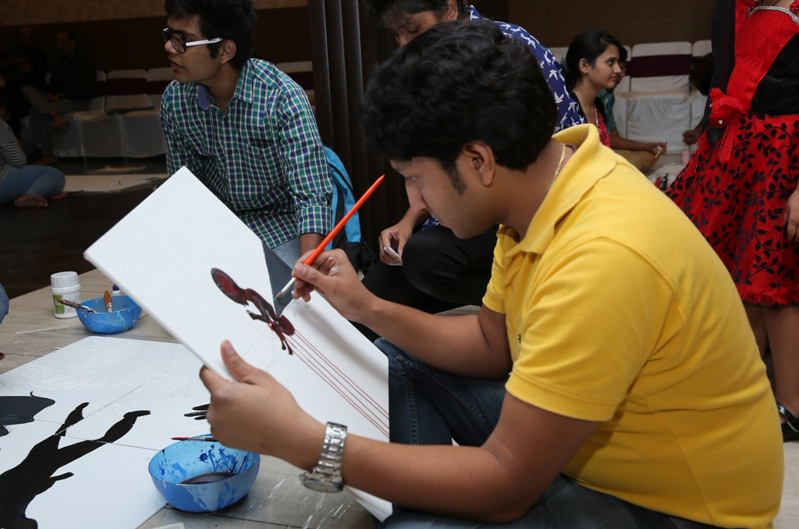 We also thanks to all the Guest Faculties and Members of TDV.thedesignvillage for their kind support. 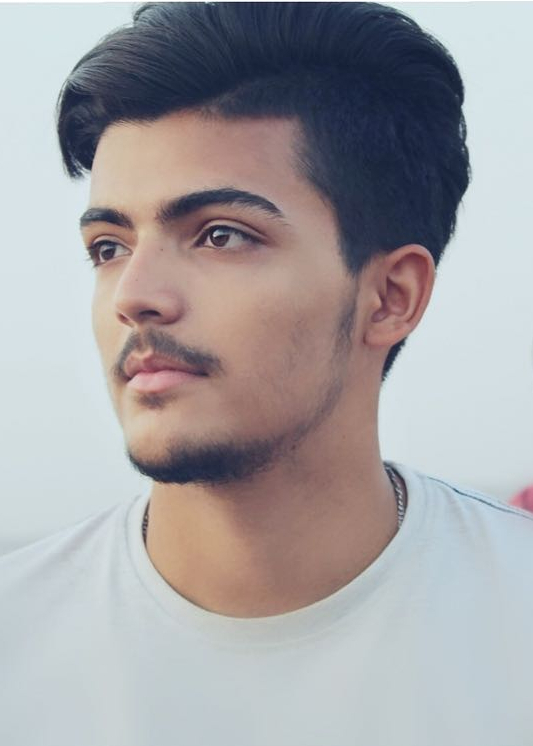 Nov 22 New Crash Course batches are commencing from Dec 03rd, 2018 for NID, NIFT, JEE(B.Arch) January 2019 attempt. Limited seats are available in batches. Register yourself as soon as possible. 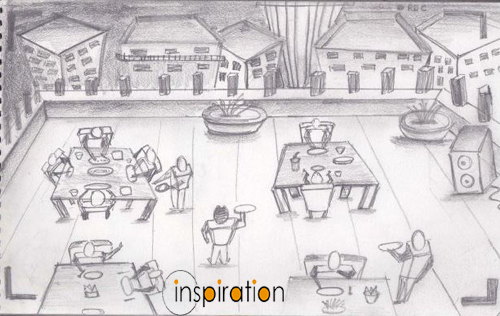 Nov 17 Inspiration’s entire team is thankful to Mr. Kapil Sharma (Artist) for taken a outdoor session on live sketching. The young brain explored more about the Design and Architecture. It was a great experience for all the students. Nov 17 New Crash Course batches are commencing from Nov 19th, 2018 for NID, NIFT, JEE(B.Arch) January 2019 attempt. Limited seats are available in batches. Register yourself as soon as possible. 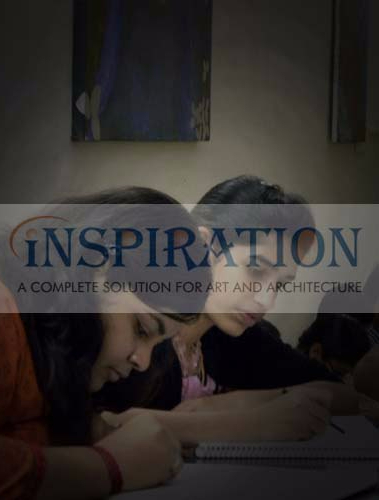 Oct 22 New batch commencing from October 24th, 2018 for NID, NIFT, JEE(B.Arch) January 2019 attempt. Limited seats are available in batches. Register yourself as soon as possible. Oct 07 New batch commencing from October 10th, 2018 for JEE(B.Arch) January 2019 attempt. Limited seats are available in batches. Register yourself as soon as possible. Sep 27 New batch commencing from October 1st, 2018 for JEE(B.Arch) January 2019 attempt. Limited seats are available in batches. Register yourself as soon as possible. Sep 19 New batch commencing from September 24th, 2018 for JEE(B.Arch) January 2019 attempt. Limited seats are available in batches. Register yourself as soon as possible. Sep 01 New batch commencing from September 5th, 2018 for JEE(B.Arch) January 2019 attempt. Limited seats are available in batches. Register yourself as soon as possible. 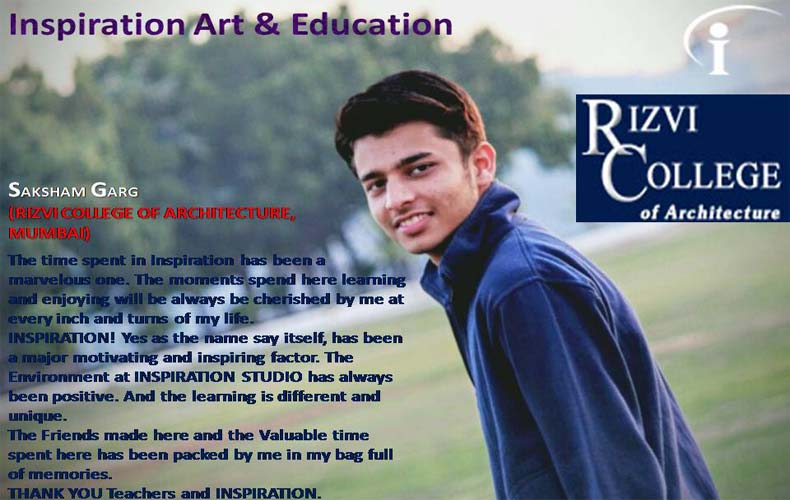 Jun 05 Inspiration Art & Education grateful to Mr. Kapil Sharma Sir ( Artist ) for taking a Counselling Session for admission in various Design & Architectural colleges, it was a good learning experience for Students. May 31 We Congratulate all the Students who got less than 800 rank in Joint Entrance Examination(B.Arch). We also thankful to the Faculty Members and entire team for their hard work. 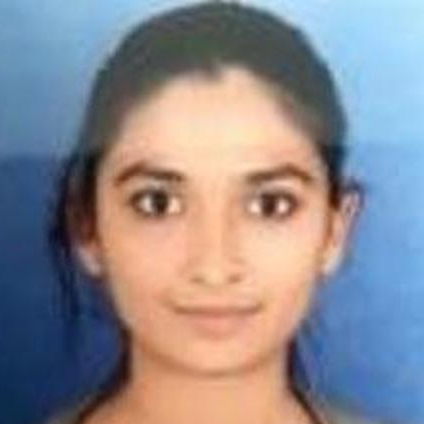 We wish for your bright career ahead. May 19 Against the rapidly increasing crime against child abusing, girls and women teasing, the youth raised their voices through their Art Works. 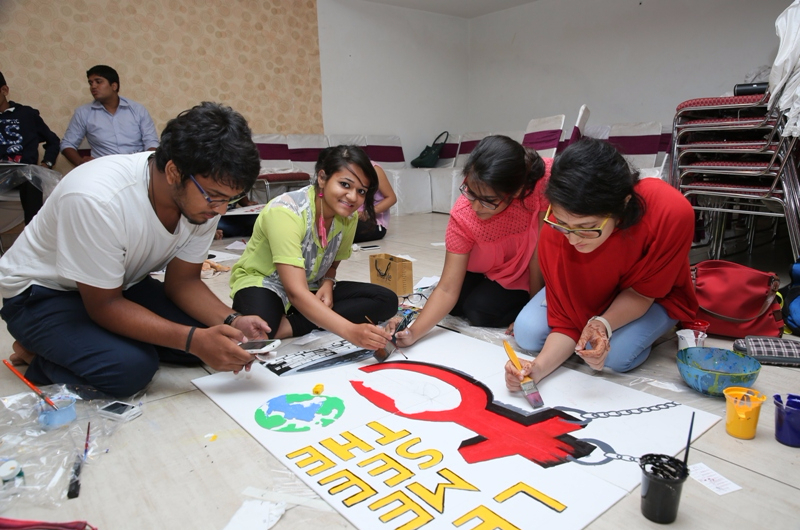 Inspiration Art & Education Students done on the spot Painting Exhibition on the subject Girl Child Abusing. The program was held at Amar Jawan Joyti on May 19th, 2018 Saturday under the guidance of Artist & Professor Mr. Kapil Sharma Sir. Inspiration Art & Education thankful to Mr. Kapil Sharma Sir for his guidance that the youth of today expressed their emotions through their art works. May 10 New batch commencing from May 16th, 2018 for NATA, NID, NIFT, UCEED, B.ARCH Expertise Course. Limited seats are available in batches. Register yourself as soon as possible. Apr 30 New batch commencing from May 2nd, 2018 for NATA, NID, NIFT, UCEED, B.ARCH Expertise Course. Limited seats are available in batches. Register yourself as soon as possible. Apr 29 All the Best to all the students for their NIFT (National Institute for Fashion Technology) Second round on April 30th, 2018. Apr 27 New batch commencing from May 2nd, 2018 for NATA, NID, NIFT, UCEED, B.ARCH Expertise Course. Limited seats are available in batches. Register yourself as soon as possible. 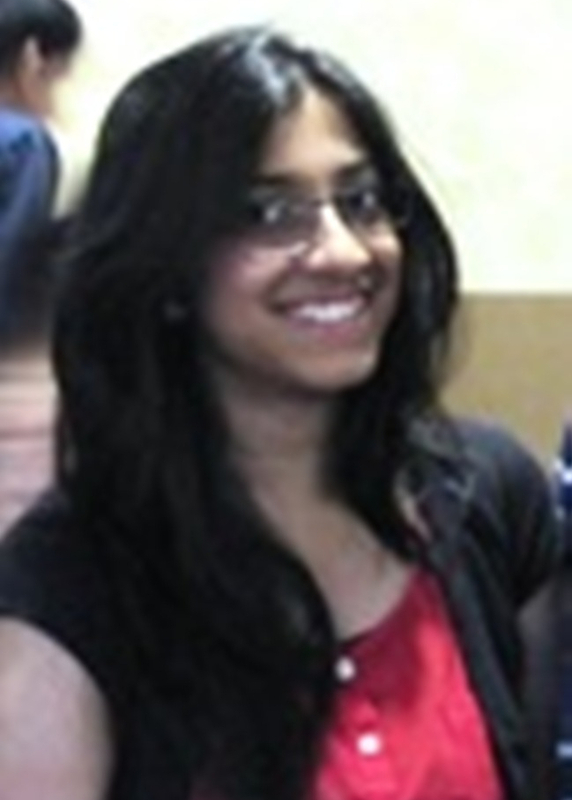 Apr 23 We Congratulate our Students Surbhi And Anushka who got selected in UID. We also thankful to the Faculty Members and entire team for their hard work. We wish for your bright career ahead. Apr 14 Inspiration’s entire team grateful to Mr. Amit Deb Sir from TDV (theDesignVillage) for provided a workshop on career in Design today, it was a great experience for new innovative brains, thanks for all participated students and faculties..
Mar 28 New batch commencing from March 29th, 2018 for NATA (National Aptitude Test in Architecture) Crash Course. Limited seats are available in batches. Register yourself as soon as possible. 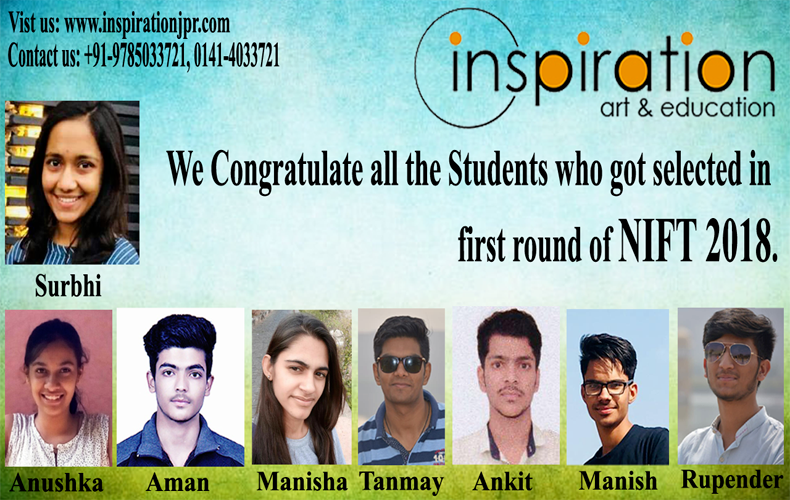 Mar 22 We Congratulate all the Students who got selected in first round of NIFT 2018 Examination. We also thankful to the Faculty Members and entire team for their hard work. 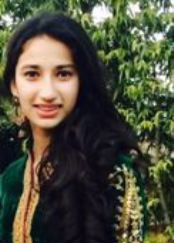 We wish for your bright career ahead. 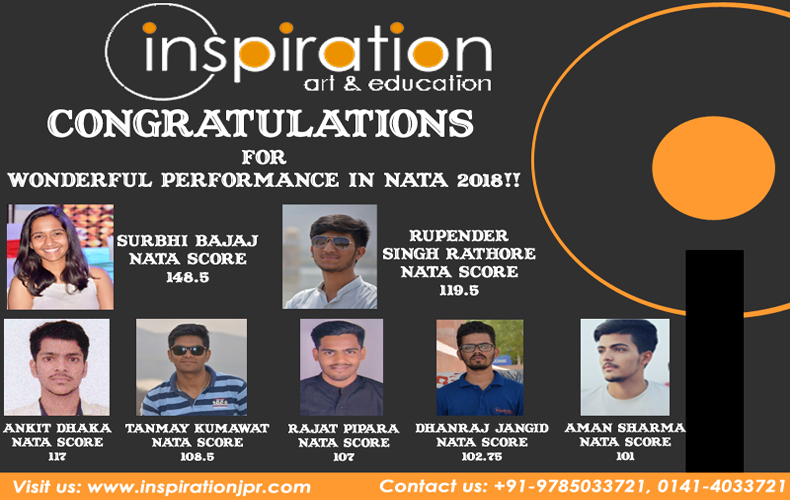 Mar 16 New batch commencing from March 19th, 2018 for NATA (National Aptitude Test in Architecture) Crash Course. Limited seats are available in batches. Register yourself as soon as possible. Feb 23 New batch commencing from February 27th, 2018 for NATA (National Aptitude Test in Architecture) Expertise Course. Limited seats are available in batches. Register yourself as soon as possible. 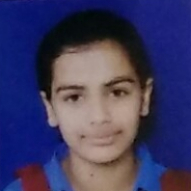 Feb 14 The Starting Achievement of this year, we wish our two students Surbhi And Anushka to clear first round of UID exam, all the very best for your best future ahead. 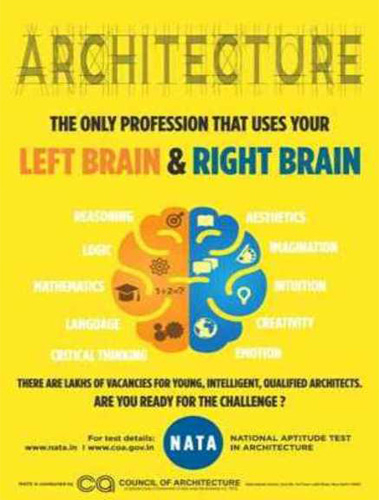 Feb 13 New batch commencing from February 14th, 2018 for NATA (National Aptitude Test in Architecture) Expertise Course. Limited seats are available in batches. Register yourself as soon as possible. Jan 31 New batch commencing from February 1st, 2018 for NATA (National Aptitude Test in Architecture) Expertise Course. Limited seats are available in batches. Register yourself as soon as possible. 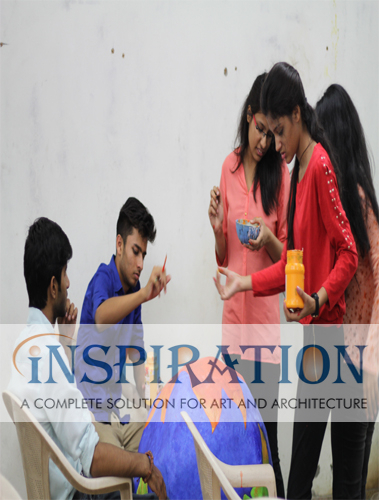 Jan 09 Inspiration’s entire team grateful to Varsha Mam faculty of FDDI (Footwear Design & Development Institute) for provided a workshop on ‘Design Concepts & Sensorial Perception'on January 9th, 2018. The new Brains explored more about the Design thinking, it was great experience for all the Students and Faculties of "INSPIRATION ART & EDUCATION". 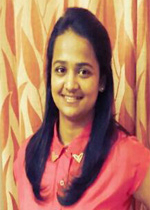 We also thanks to Nidhi Sharma Mam (Assistant Manager,FDDI Jodhpur). Jan 04 New batch commencing from January 8th, 2018 for NATA (National Aptitude Test in Architecture) Expertise Course. Limited seats are available in batches. Register yourself as soon as possible. Jan 03 Council of Architecture has declared the New Amendment Regarding NATA (National Aptitude Test in Architecture) 2018. 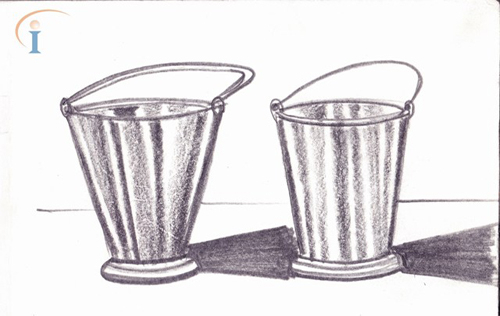 Please visit Council of Architecture official website for further details i.e https://www.coa.gov.in/ . Dec 25 Last 8 days for the Process of Online Application for Submission of JEE MAIN 2018 which has been started from 01st Dec 2017 and last date for submission is 01st Jan 2018. For further details please visit JEE(Joint Entrance Examination) official website. Dec 02 The Process of Online Application for Submission of JEE MAIN 2018 has been started from 01st Dec 2017 and last date for submission is 01st Jan 2018. For further details please visit JEE(Joint Entrance Examination) official website. Nov 23 The Process of Online Application for Submission of JEE MAIN 2018 is going to start from 01st Dec 2017 and last date for submission is 01st Jan 2018. Students can pay fee up to 02nd Jan 2018. The examination of JEE (Main) - 2018 Pen-paper based (Offline) Examination will be conducted on 08th April 2018 and Computer Based (Online) Examination will be conducted on 15th & 16th April 2018. For further details please visit JEE(Joint Entrance Examination) official website. Nov 18 New batch commencing from November 20th, 2017 for NATA (National Aptitude Test in Architecture). Limited seats are available. Register yourself as early as possible. Nov 14 Correction Window Regarding Admission Process for NID(National Institute of Design) 2018 - 19 has been opened and correction window is opened till November 16, 2017. 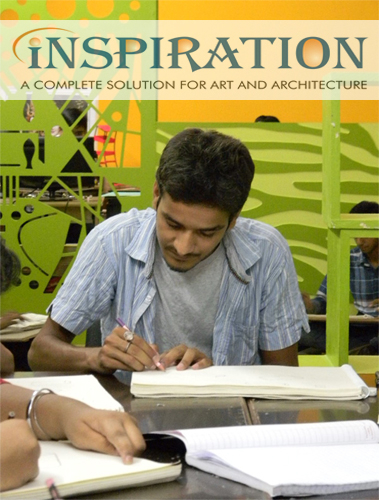 For more details please visit NID(National Institute of Design) official website. Nov 04 Inspiration's entire team is grateful to TDV.thedesignvillage for organized a Workshop on November 4th, 2017 regarding Design Thinking. 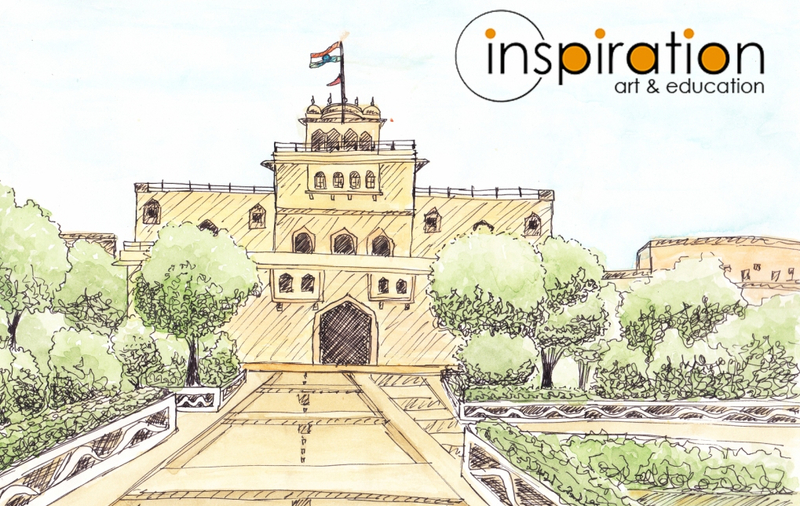 The new brains has explored more about the design it was a great experience for all the Students and Faculties of 'INSPIRATION ART & EDUCATION' Jaipur. 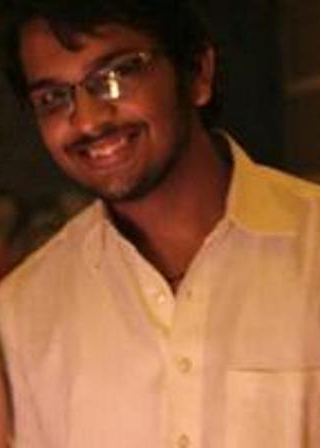 We also thanks to all the Faculties and Members of TDV.thedesignvillage for their kind support. Oct 21 Admission Notification Regarding NIFT(National Institute of Fashion Technology) 2018 - 19 has been announced. 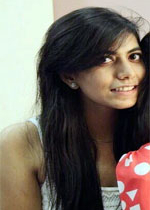 For more details please visit NIFT(National Institute of Fashion Technology) official website. 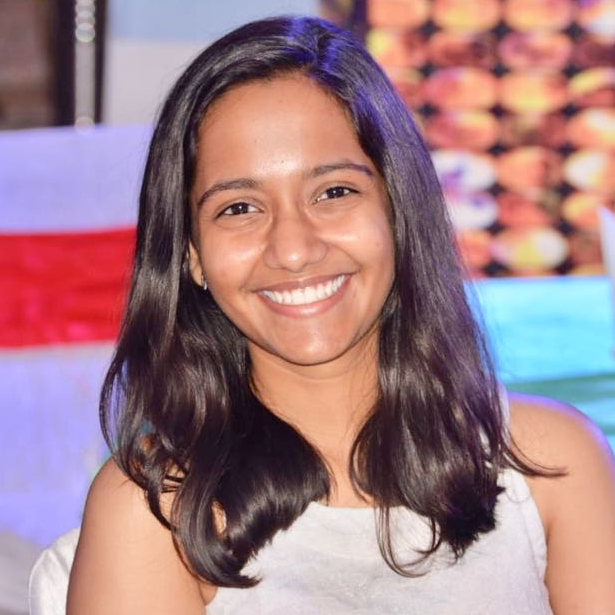 Sep 17 Inspiration’s entire team grateful to AURELIA ALVES Faculty of Fashion Department at ARCH Academy (An alumna of the Federal University of Minas, Brazil) for taken a workshop on ‘Process behind the Development of a Design A Product'. 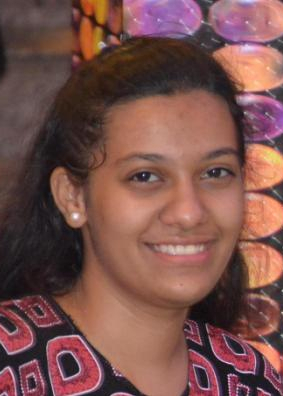 The new Brains explored more about the Design thinking under the guidance of AURELIA ALVES, it was great experience for all the Students and Faculties of "INSPIRATION ART & EDUCATION". 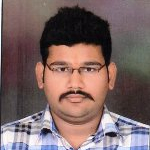 We also thanks to Mr. Pankaj Deep Sir (Student Satisfaction Manager,Delhi NCR Campus of ARCH Academy) for his kind support. 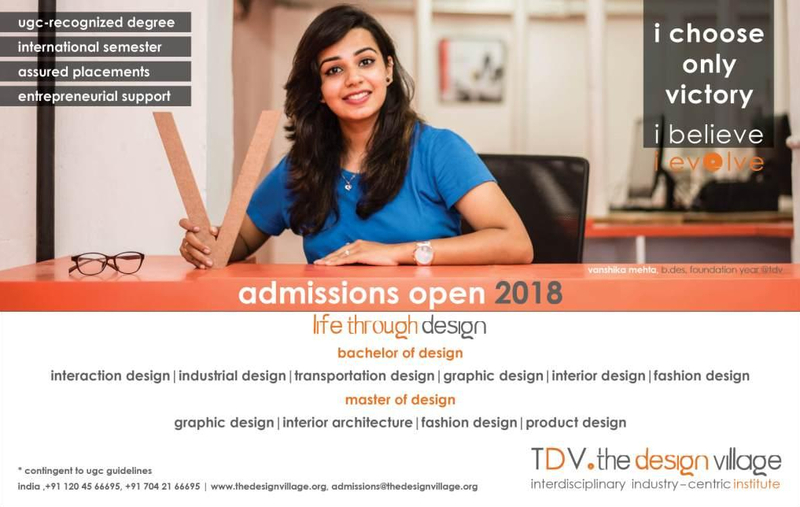 Sep 25 Admission Notification Regarding NID(National Institute of Design) 2018 - 19 has been announced. 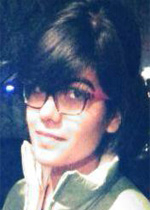 For more details please visit NID(National Institute of Design) official website. Sep 02 New batches are starting for NATA, NID, NIFT 2018-19 from 4th September 2017. Register yourself as soon as possible. 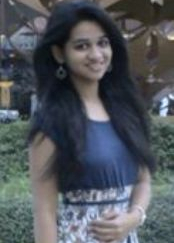 Aug 21 Best institute for NATA, NID, NIFT, Entrance Exam Preparation. Aug 19 Registration is open for full time NATA, NID, NIFT Course-2017-18. You can also register through Paytm. Jun 28 New batch commencing from July, 3rd 2017 for NATA & Design. Limited seats are available. Register yourself as early as possible. 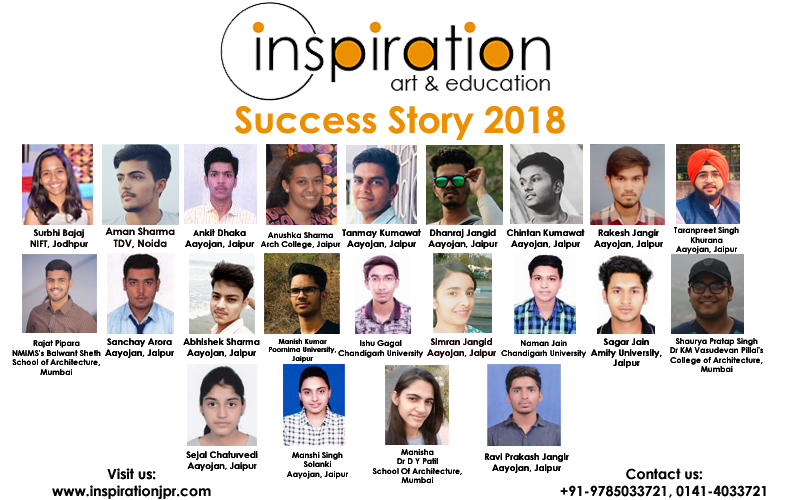 Jun 11 Inspiration Art & Education grateful to Mr. Kapil Sharma Sir ( Artist ) for taking a Counselling Session for admission in various Design & Architectural colleges, it was a good learning experience for Students & Parents. Sep 17 Congratulation! Mr. Om Prakash Galav for one of great achievement of yours, "President Award 2013 for Pottery Art" . 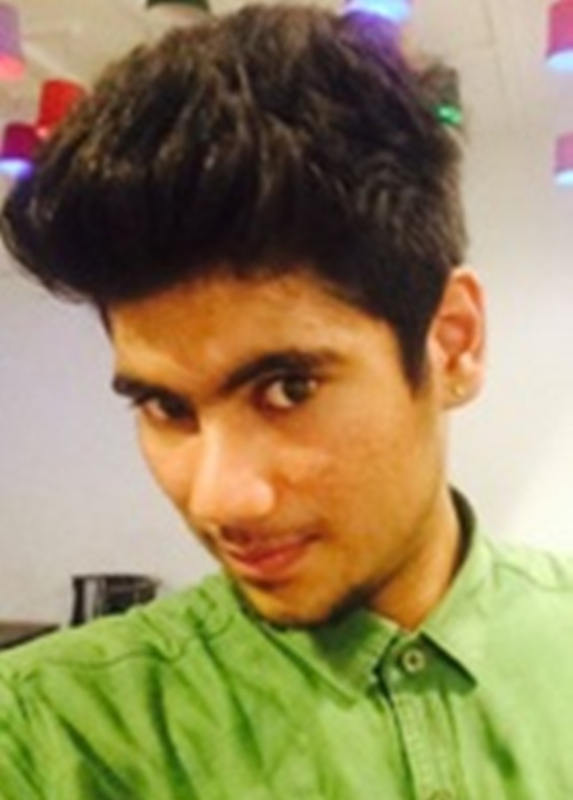 Sep 19 Congratulation Aayush Kamaliya ! 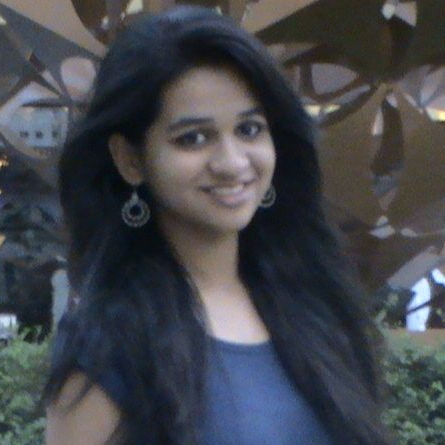 for Selection in SCHOOL OF PLANNING & ARCHITECTURE (SPA), Delhi..
Sep 22 Congratulation Ashi Agrwal ! 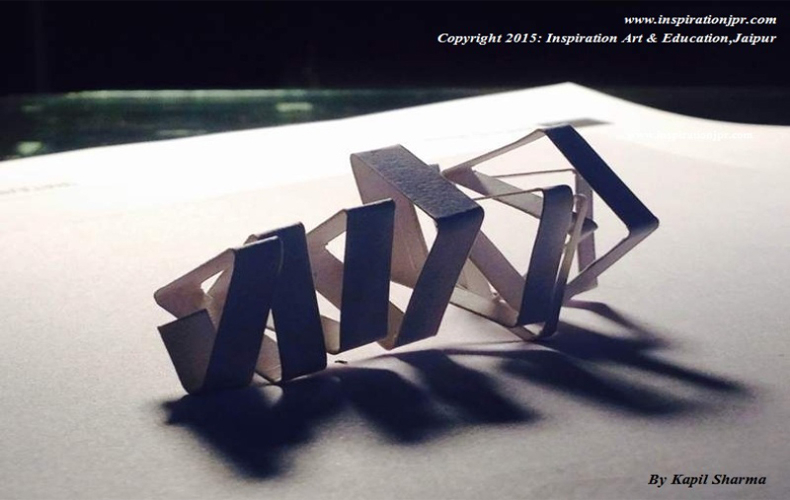 for Securing first place in Architectural merit for B.Arch Entrance 2014 in Rajasthan. 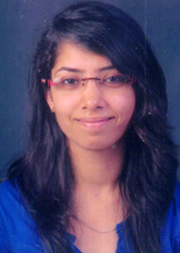 Sep 25 Congratulation Divya Rathore for selection at JJ School of Architecture,we wish for your Bright Career ahead. May 29 New batches are starting for NATA, NID, NIFT 2017 from 1st June 2017. Register yourself as soon as possible. 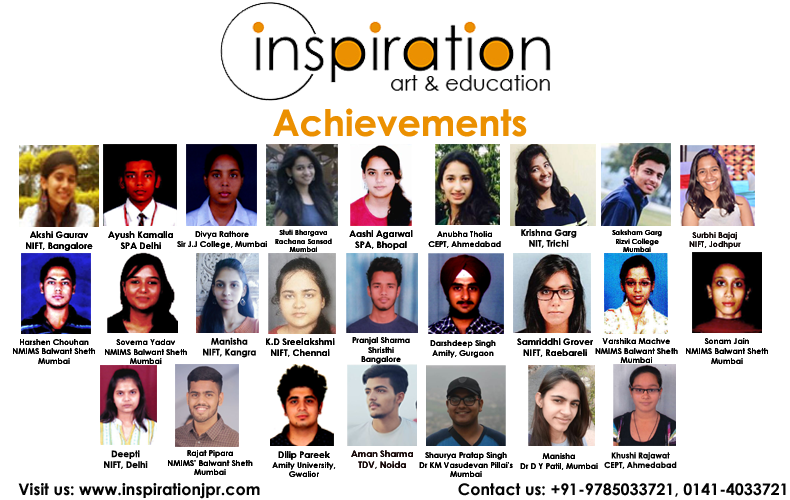 May 24 Inspiration Art & Education entire team congrats Manisha, Deepti, Riddhi and other students for their selection in National Institute of Fashion Technology (NIFT). We congratulate for your better future in Design ahead. 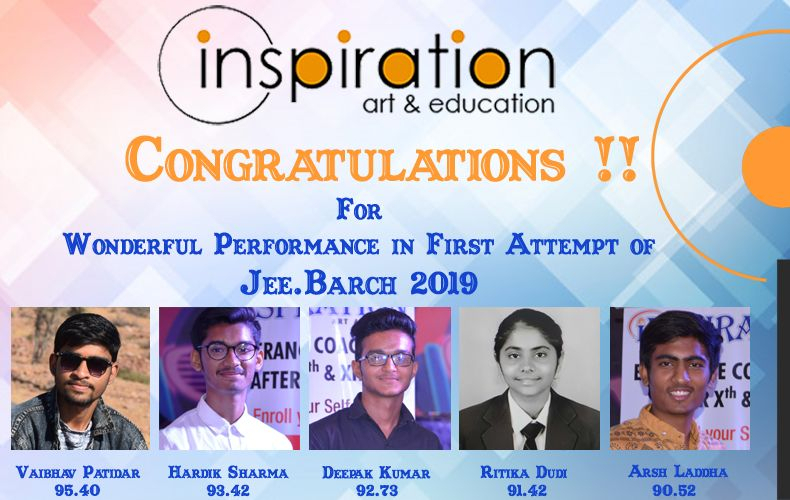 May 26 Inspiration Art & Education entire team congrats all the students who got less than 700 rank in Joint Entrance Examination(B.Arch). 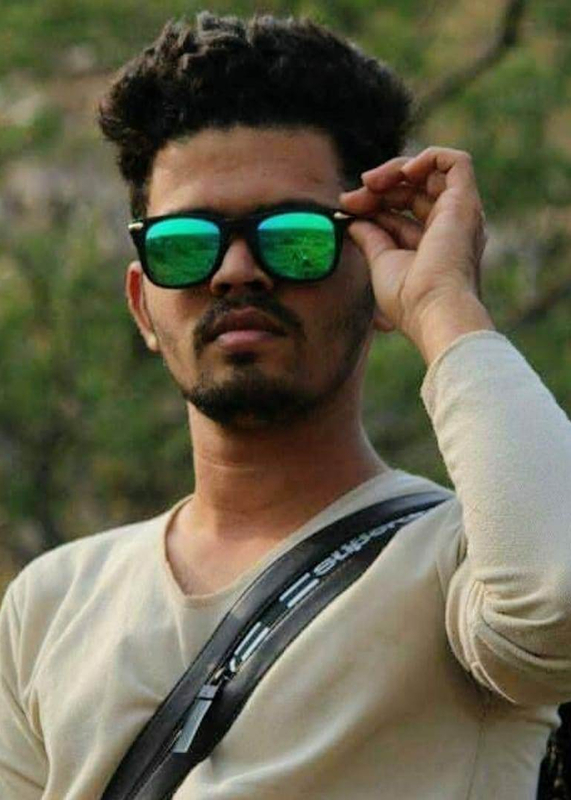 We congratulate for your better future ahead. May 03 All the Best to all the students for their NIFT (National Institute for Fashion Technology) Second round on May, 4th 2017. 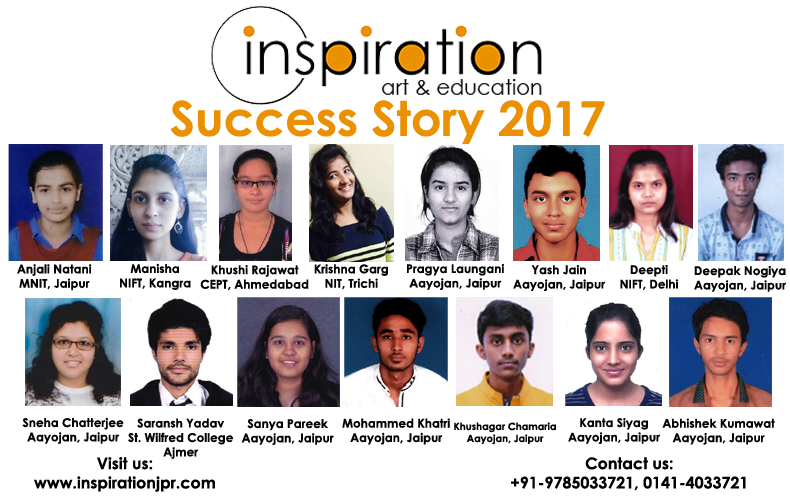 May 14 Inspiration entire team wishes to all student who took part in “Jaipur Design Carnival ”, sponsored by Pearl Academy on May, 13th & 14th 2017 at Pearl Academy Campus, Jaipur - Delhi Road. 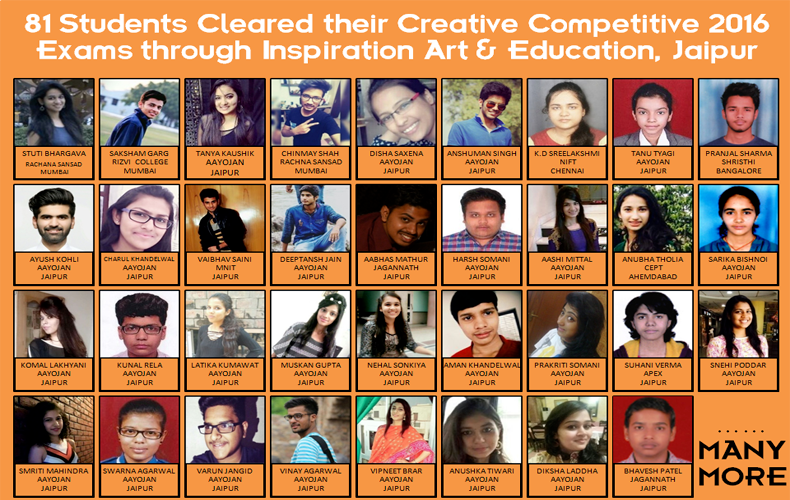 Apr 22 Inspiration entire team wishes to all student who took part in “CREATIVE CAREER CONCLAVE”, sponsored by Pearl Academy on April, 21st 2017 at Hotel Royal Orchid. Apr 25 New batch commencing from May, 1st 2017 for NATA & Design. Limited seats are available. Register yourself as early as possible. Mar 20 New batches are going to start from 25th March 2017. Who have registered already kindly submit your all details before the commencement of classes. 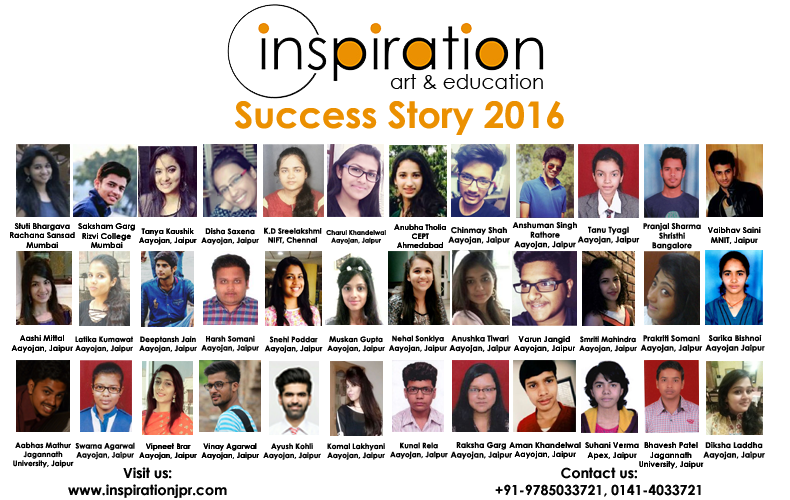 Feb 28 Congratulations to all Design aspirants for selection in the Design village college Noida, We wish for your better future in Design. Jan 31 PG accommodation facility available at Walking distance from Inspiration Studio for Students in Chitrakoot and Vaishali Nagar. 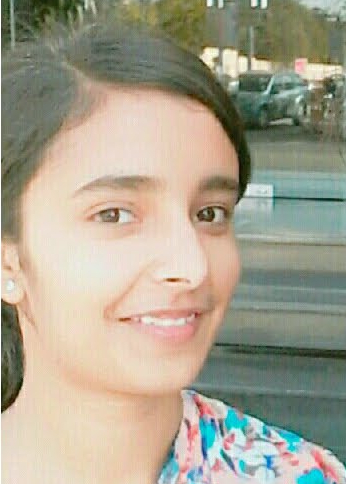 Sep 30 Congratulation Divya rathore for achieving highest 132 score in NATA 2015,keep it up..
Oct 18 Congratulation Ritwika Maheshwari for selection at Mody University Laxmangarh in B.des.programme. 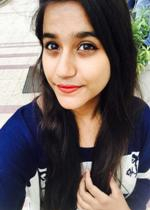 Oct 21 Congratulation Anjali Dhaker for selection at NIFT Bhopal,we wish for your bright career in designing,keep it up..
Oct 28 Registration is open for full time and part time sketching courses. Dec 29 Registration is open for full time NATA Course-2016-17. You can also register through Paytm. 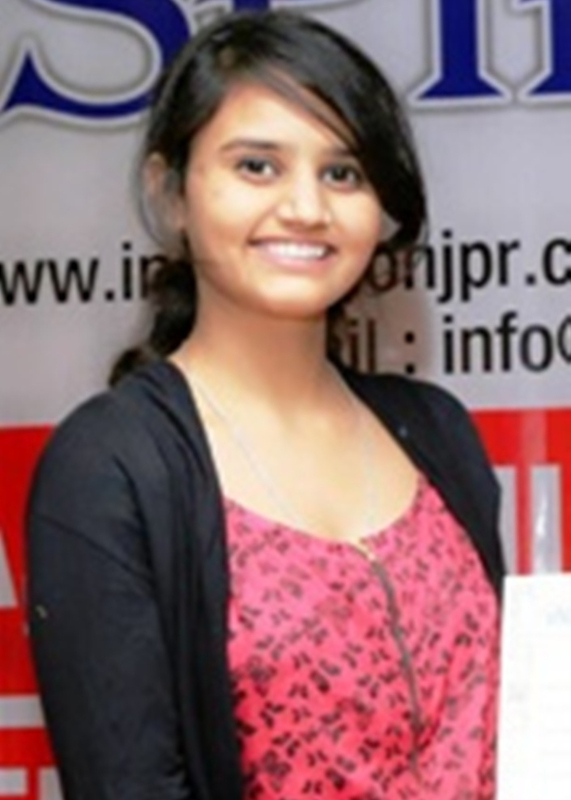 Oct 25 Congratulation Saloni Chandaliya for selection in MNIT Jaipur ,we wish for your bright career in architecture ahead. 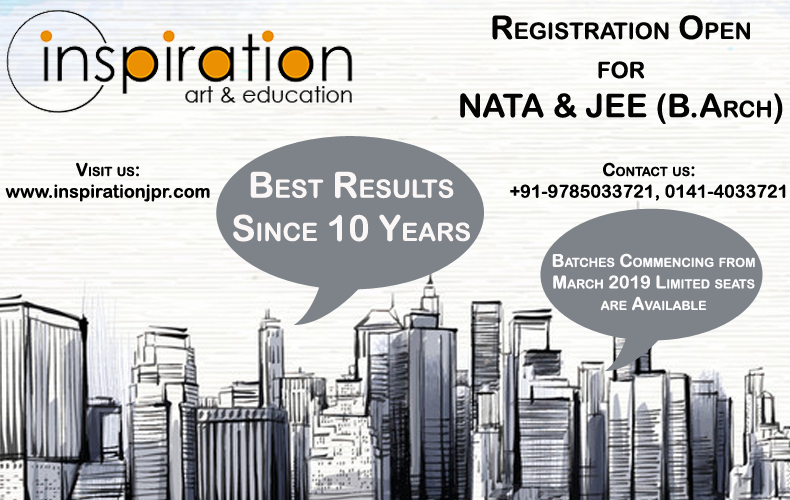 Jan 03 Registration Open for NATA/NID/NIFT 2016-17, For it You can register yourself with 500/- Cheque or Demand Draft in favor of "INSPIRATION ART & EDUCATION", Payable at Jaipur. 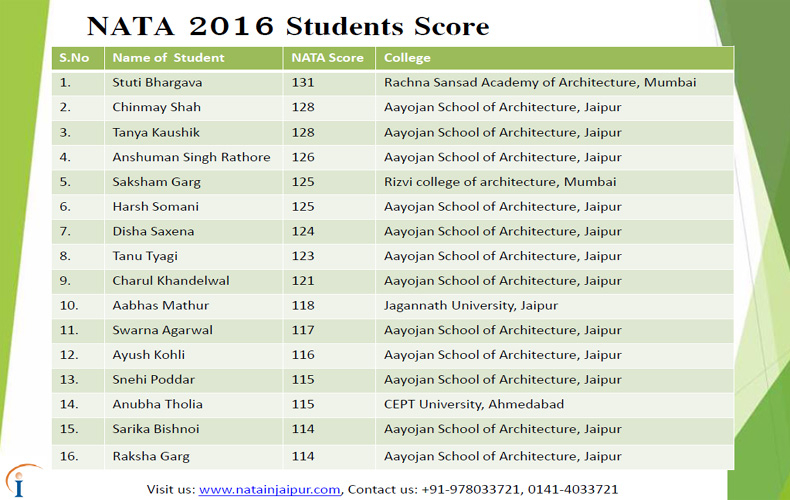 Dec 08 We are the best NATA Coaching in Jaipur, I, II & III ranks in Rajasthan State Architecture Counselling (RPET-2015 & 2016) . 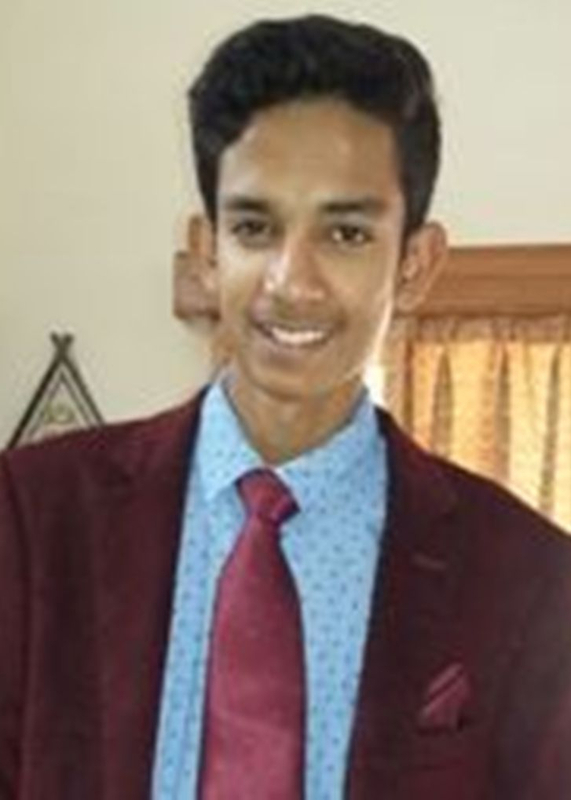 Dec 05 Congratulation K.D.Laxmi for selection at NIFT Chennai,we wish for your bright career in designing,keep it up..
Nov 23 Congratulation Saksham Garg for selection at RIZVI COLLEGE OF ARCHITECTURE, MUMBAI, we wish for your bright career in architecture,keep it up. 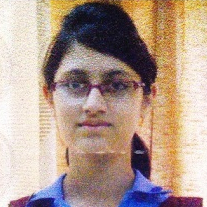 Nov 15 Congratulation Vaibhav Saini for selection at MNIT Jaipur, we wish for your bright career in field of architecture,keep it up..
Nov 07 Congratulation Stuti Bhargava for selection at Rachna Sansad Academy of Architecture, Mumbai , we wish for your bright career in field of architecture,keep it up..
Nov 02 Congratulation Anubha Tholia for selection at CEPT University, Ahmedabad , we wish for your bright career in field of architecture,keep it up.. I am really grateful to Inspiration for guiding me all the way and bringing the best results out of me. 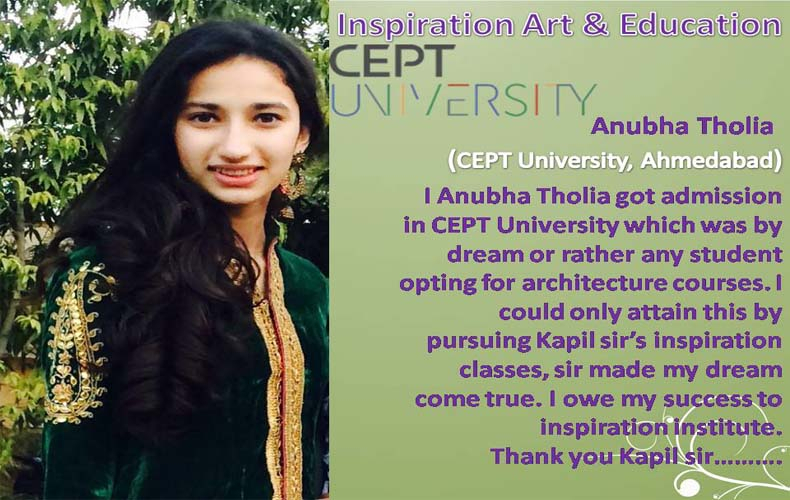 I thank Kapil sir from the core of my heart for leading me through difficult paths in the most easiest way and giving a huge boost to my imagination power by never promoting me to copy what has already been done but creating a new piece of art altogether, by always giving mor..
My experience at ‘Inspiration Art and Education’ was really helpful and inspiring. 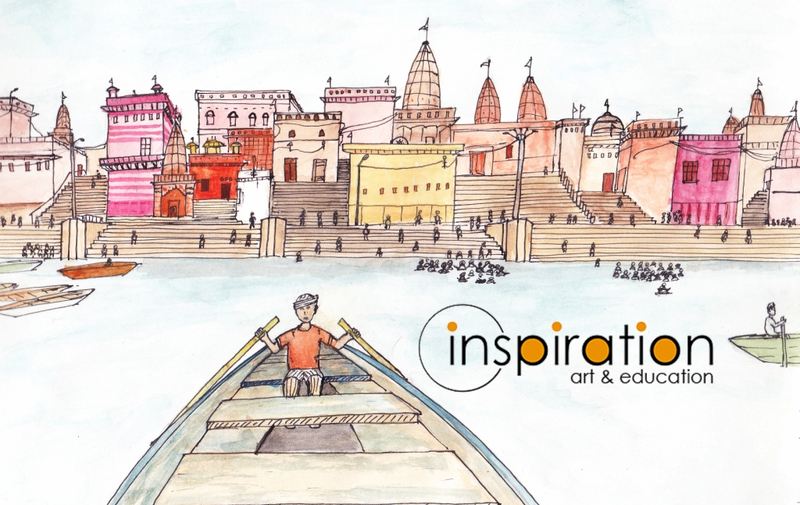 I feel really honoured to be a part of Inspiration Art & Education. I am grateful to Mr. Kapil Sharma Sir for supporting and motivating me. 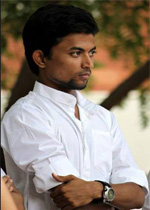 I always had a guiding hand of sir above me which helped me succeed in exams. I got a lot of beautiful memories at inspiration to carry with me. Thank Yo.. 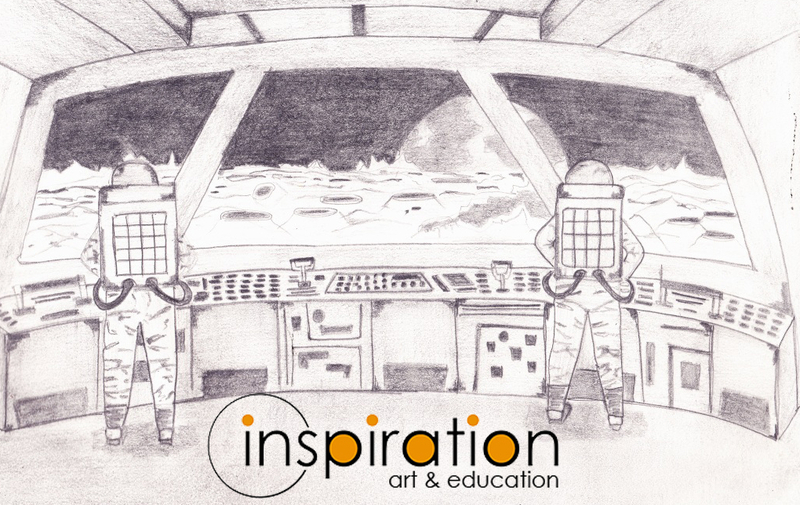 I am very glad that I was a part of a Inspiration Art and Education. I would like to thank Mr. Kapil Sharma sir who is a very great personality in coaching and also the best faculty in Jaipur. He showed me a path to think from a very futuristic mind then I started exploring the thing from nature. 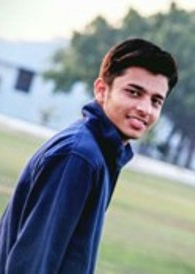 His one word will never gone from my mind, if you want to be a very successful in .. 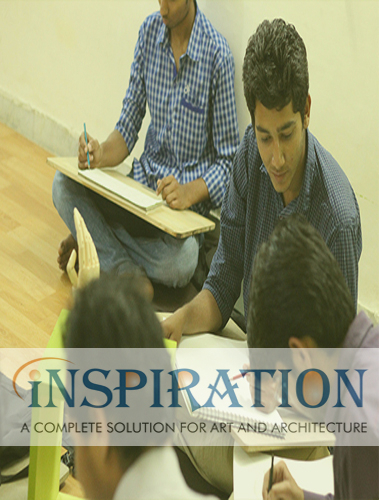 It is a matter of pleasure for me to study at Inspiration Art & Education. 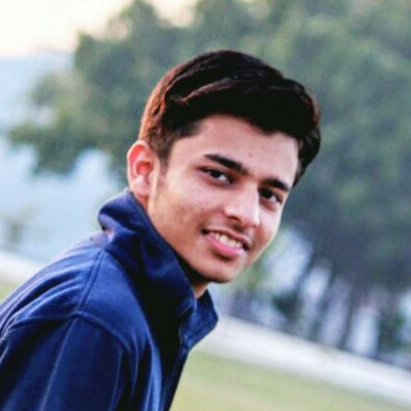 I am thankful to Kapil Sir and all the other faculties who not only helped us but also provided us with the best tips to do our best in exam. 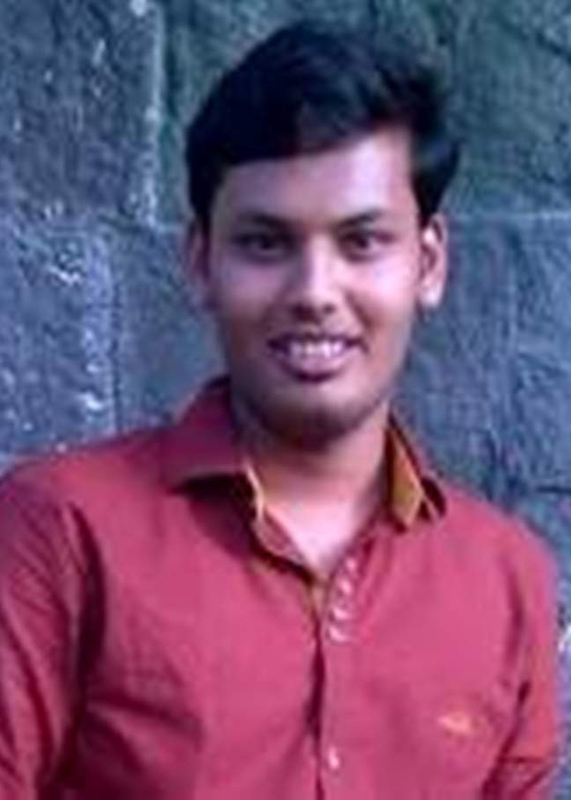 Without help of Inspiration I couldn’t get admission in such a good college. I am thankful to whole Inspiration team with whose efforts I’m there in this colle.. 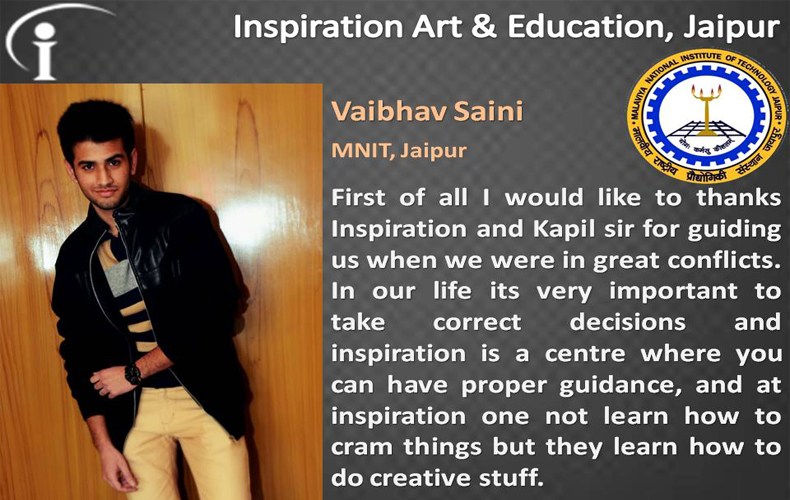 Thanks Inspiration Art & Education, I’m glad Inspiration is a part of my life, and I am also thankful to Mr. Kapil Sharma sir for their support and I am also thankful to Naresh sir, Prateek sir, when I was leaving Inspiration that was a sad moment for me because the time I had spent in inspiration was memorable and I have made friends and the valuable time I spent here has be..
My dream to pursue Architecture as my undergraduate came true with the help of Inspiration Art & Education. The study environment over here is very good. The faculty here is excellent they are very supportive and as the institute's name suggests 'inspiring'. 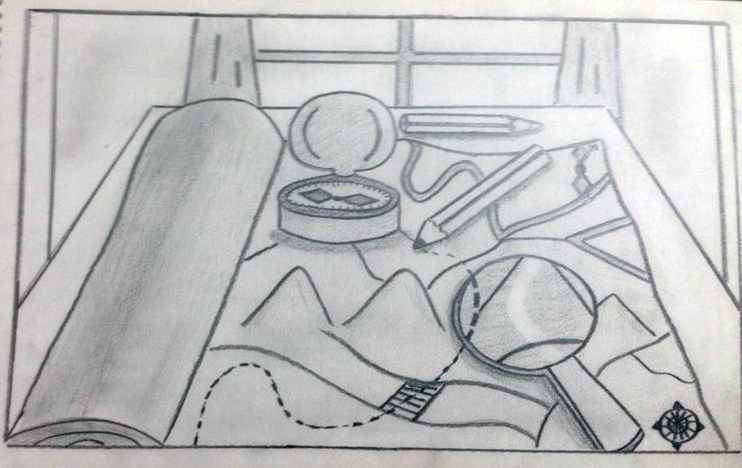 They carved my sketching very well for NATA 2018 because of which I got a good score in the NATA Examination. Thanks to I.. 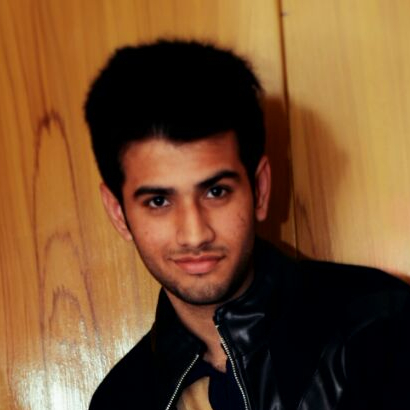 I am really thankful to Inspiration for guiding me to realise my potential and getting the best results. I would like to thank Kapil sir who all the way made my most difficult paths the easiest ones. He never promoted copying from any source but rather asked me to make use of my imagination to make something new. Thank you sir for believing in me. 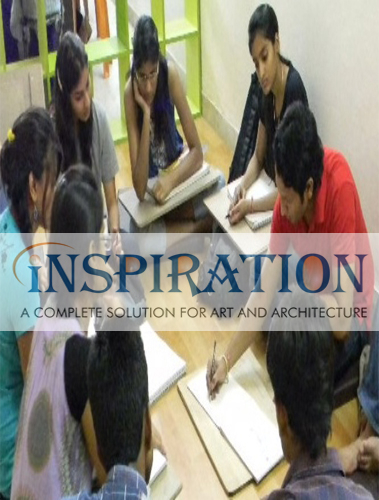 I think Inspiration Art & Education is the place where you can get proper guidance about your future in design. 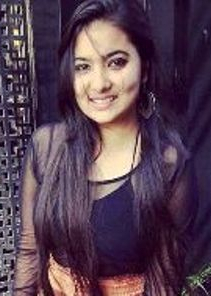 I am fortunate that I studied under Mr. Kapil Sharma Sir who is always there for you. He always kept us boosting provided every kind of knowledge that we all required for our betterment. Thankful to every member of the institution. 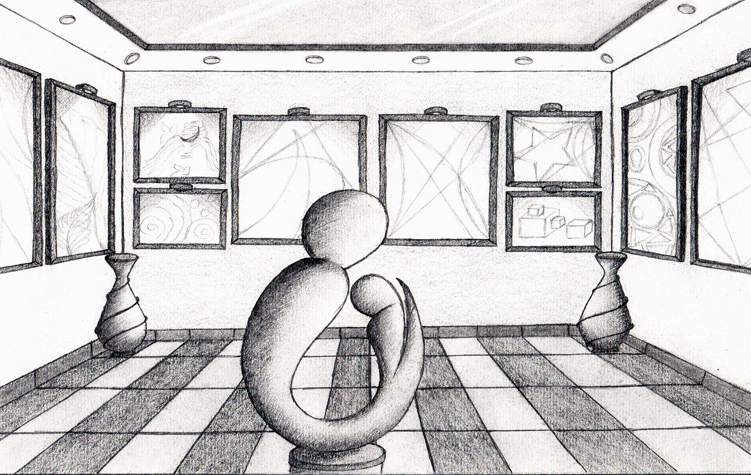 The experience at "Inspiration Art & Education" was the start up about something bigger. Thank you Mr. Kapil Sharma Sir, you explained us the correct definition of the line. I'm glad I choose Inspiration Art and Education. 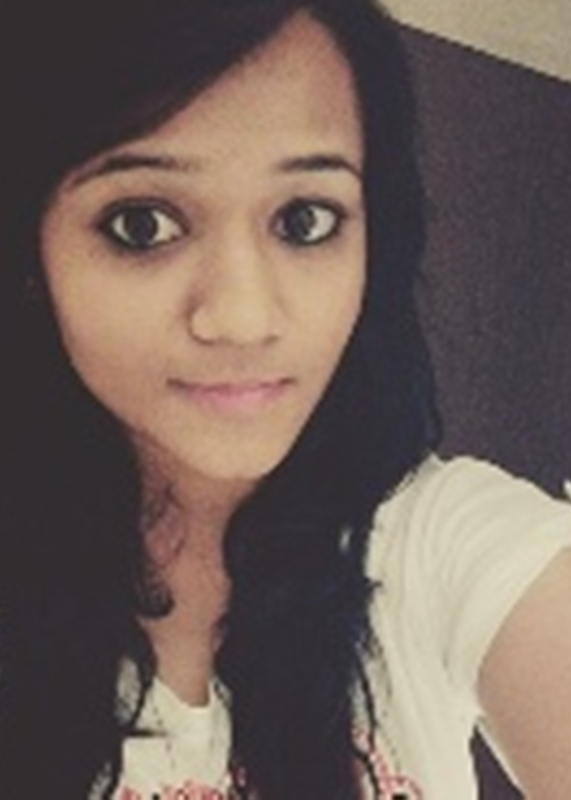 There is a friendly atmosphere in the Institution, all teachers and staffs are just amazing and helpful. 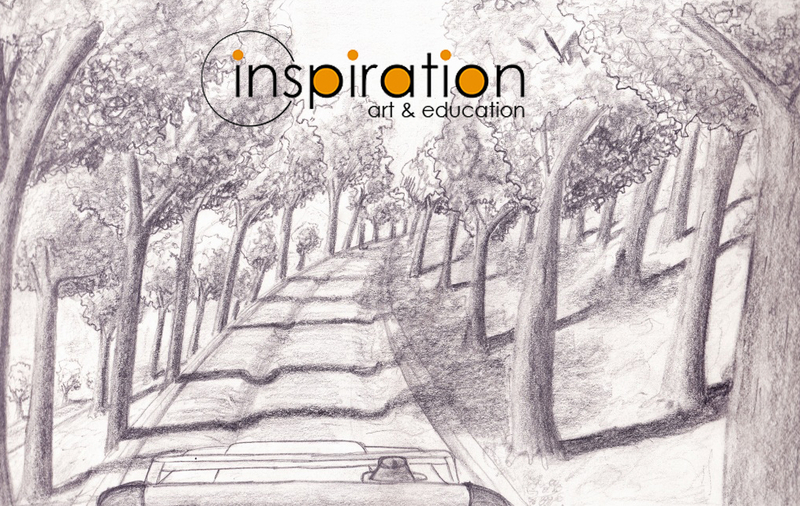 My experience at ‘Inspiration Art and Education’ was really great. 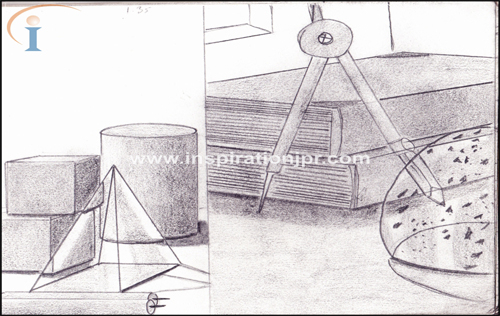 I learnt lot of things from Inspiration Art & Education. 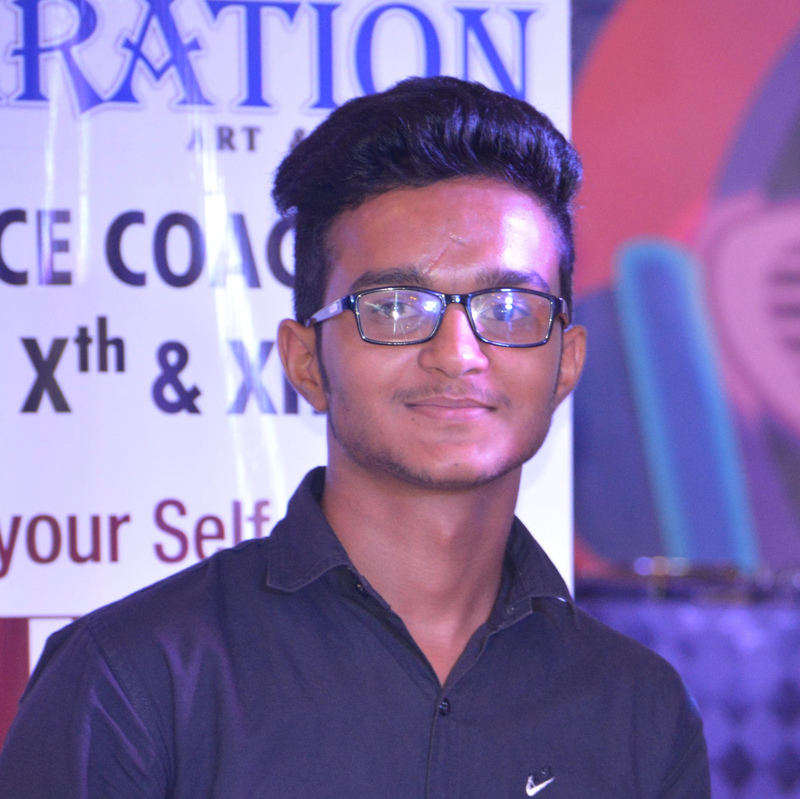 I felt proud to be a part of Inspiration Art & Education and I am very thankful to Mr. Kapil Sharma sir for guiding and motivating me regarding my steam. I will never forget Inspiration Art & Education family, because it really means a lot to me. 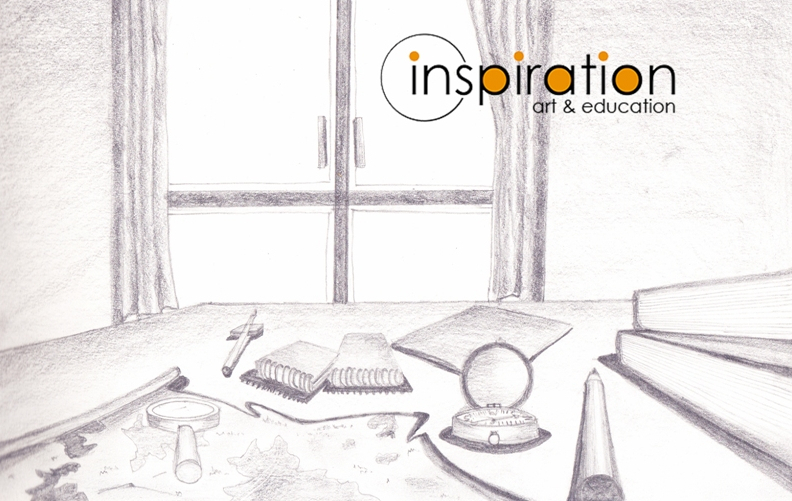 'Inspiration Art & Education' this word means a lot to me. I was freaky confused what to do after my 10+2 Examination. Everyone was suggesting me a lot. Then I met Mr. Kapil Sharma Sir, who is a great interpreter. 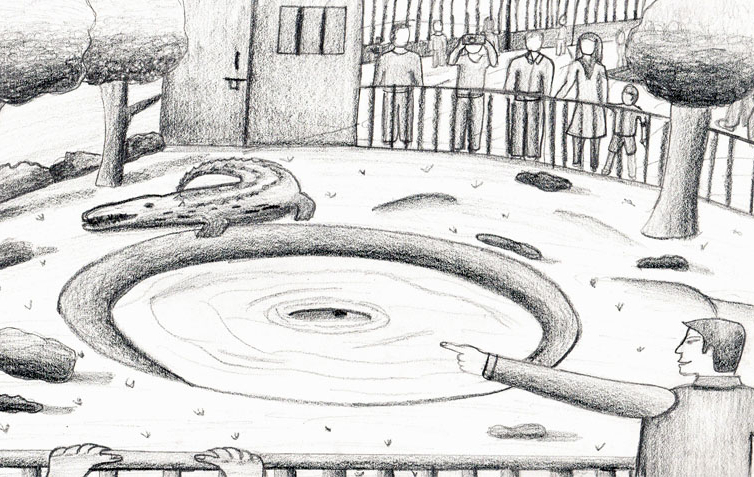 That was a turning point of my future. He believed in me and boosted me up always. 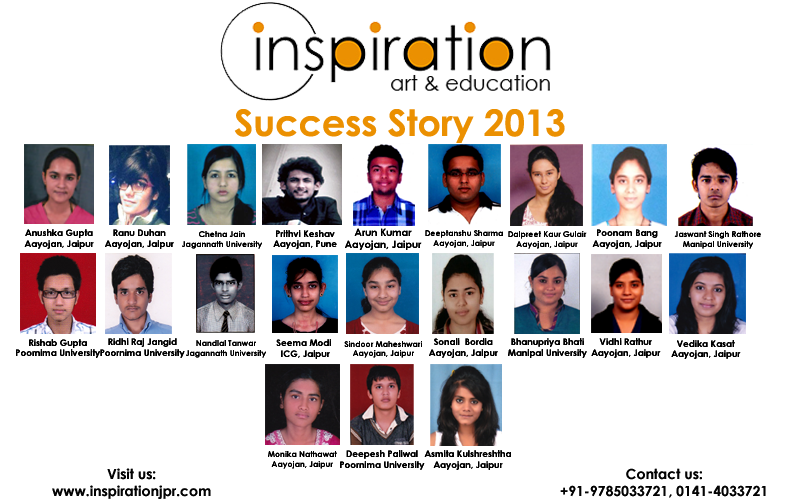 I want to thank the whole Inspiration Art & Education team for believing in me. Tha.. It was an emotional checkout moment when I left 'INSPIRATION' after absorption of thorough Knowledge, Skills and Passion to knockout best Institutes of Architecture. 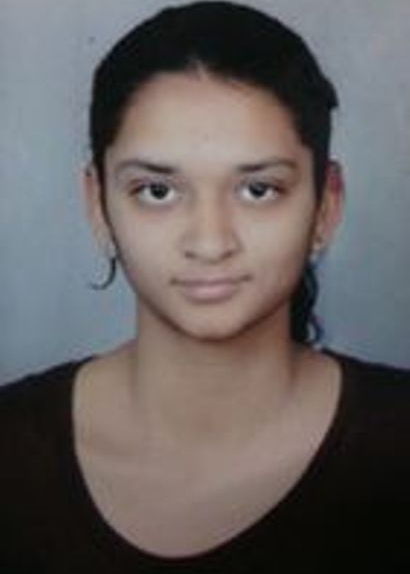 I scored 131 in NATA for which I thank Kapil Sir and Shobhit Sir from the core of my heart. Their knowledge and way of teaching was unique. Moreover their belief in us helped me to perform to the fullest. I am very.. The time spent in Inspiration has been a marvellous one. The moments spend here learning and enjoying will be always be cherished by me at every inch and turns of my life.INSPIRATION! 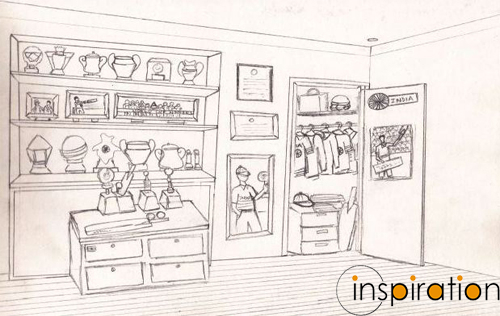 Yes as the name say itself, has been a major motivating and inspiring factor. The Environment at INSPIRATION STUDIO has always been positive. 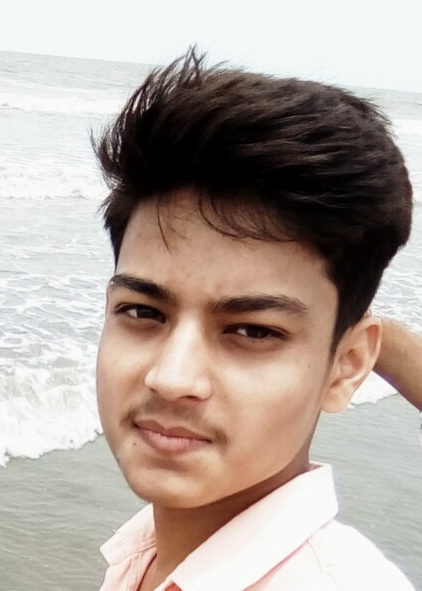 And the learning is different and unique.The Friends m.. I don't know where to start from. Inspiration isn't just a place to study but a place where we made our dreams come true where we were taught to overcome every obstacle with a smile on our face. Kapil Sir is one person who didn't just give me notes but he transformed my half-baked imagination into a full-fledged drawing. He didn't just point out the problems but provided a comp.. 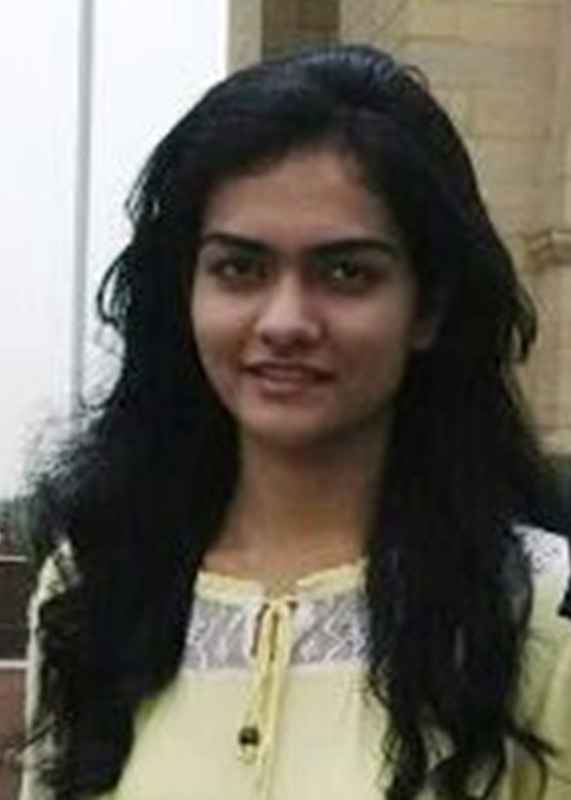 I got admission in CEPT University which was by dream or rather any student opting for architecture courses. I could only attain this by pursuing Kapil sir’s inspiration classes, sir made my dream come true. 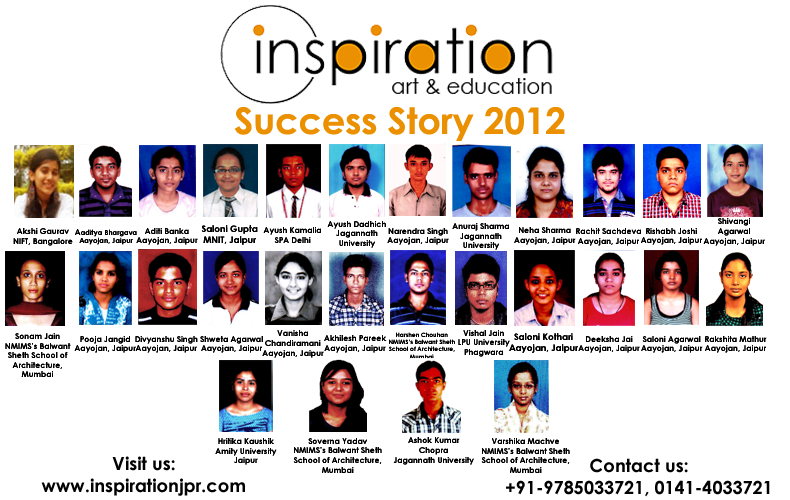 I owe my success to inspiration institute. Thank you Kapil sir………. 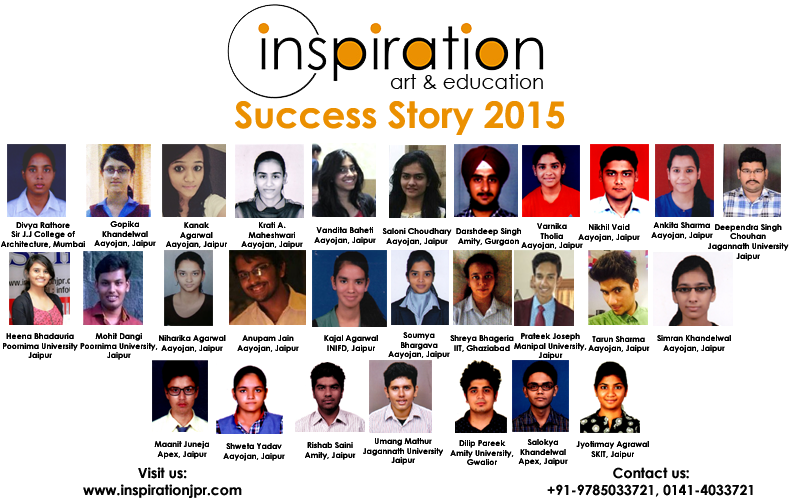 Joining “Inspiration Art and Education” was the best decision I have made till date. I am grateful to the entire team of INSPIRATION for their constant support and guidance. I owe a big thanks to Kapil sir for his personalised attention and support. He always showed me the correct path and took out the best of me. I cherish each single moment I spent at inspiration. 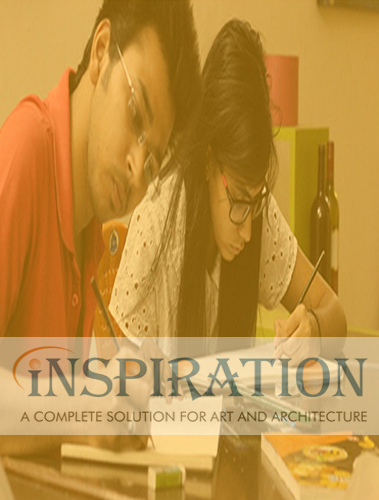 THANK Y..
Inspiration art and education is the answer to all your queries regarding Art , Design and Creativity. It shines bright and stands apart from all other institutes. 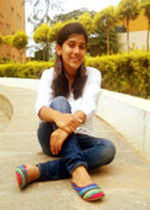 The features that make the place special are well qualified faculties, fun environment and systematic teaching pattern. 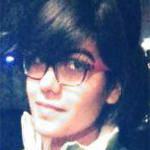 Beyond that what strikes me is the transparency at the institute the faculties who came to the l.. 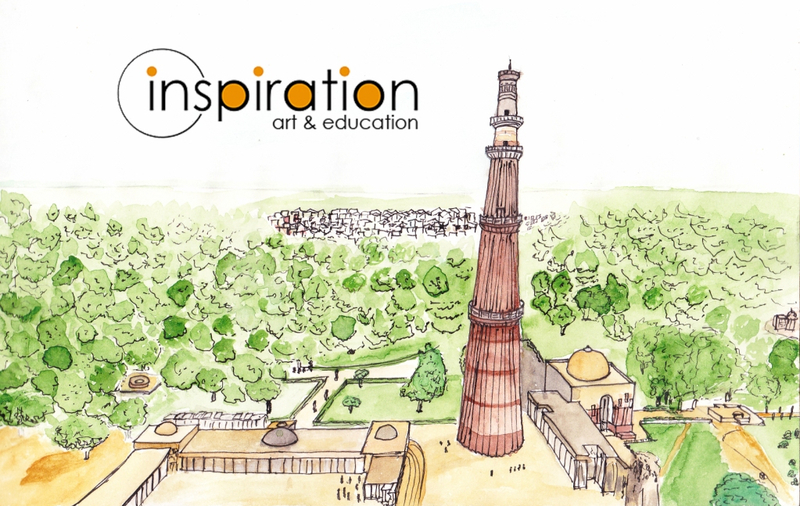 The experience at ‘Inspiration Art and Education’ was really a inspiring one. 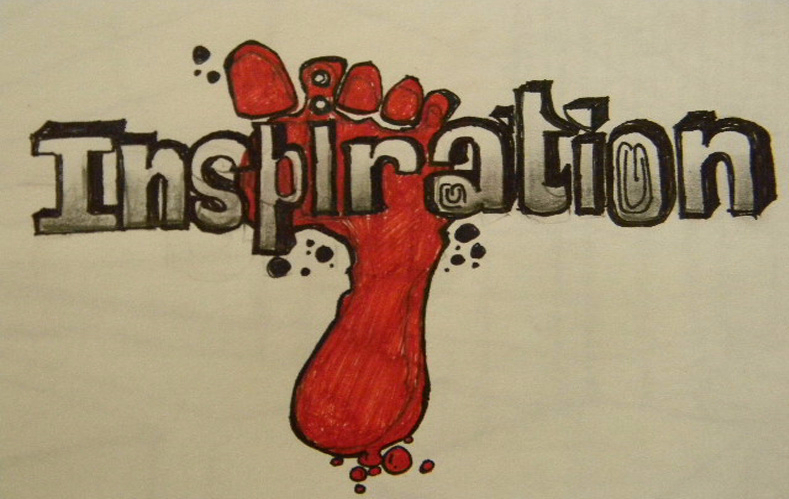 I feel really honoured to be a part of inspiration. I am grateful to Kapil Sir for guiding and motivating me. He was the best teacher I ever had. I got a lot of beautiful memories at inspiration to carry with me. Thank You!! 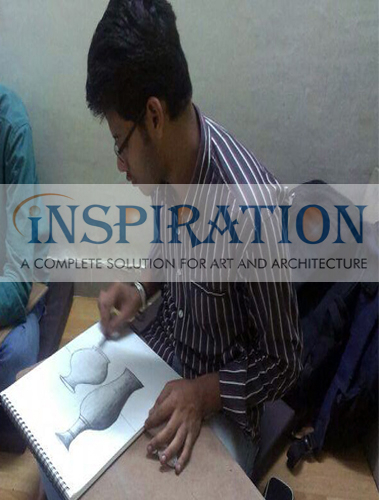 Inspiration has truly inspired me to explore and pursue my interests in the field of Architecture and Design. 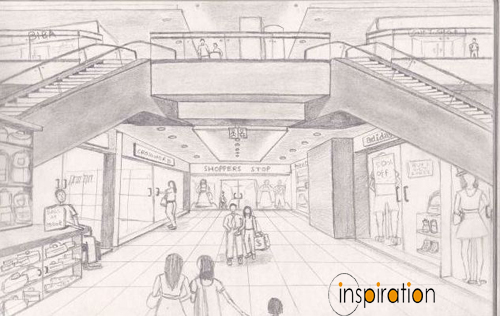 Before joining Inspiration I never imagined that I would prefer a profession which required sketching. 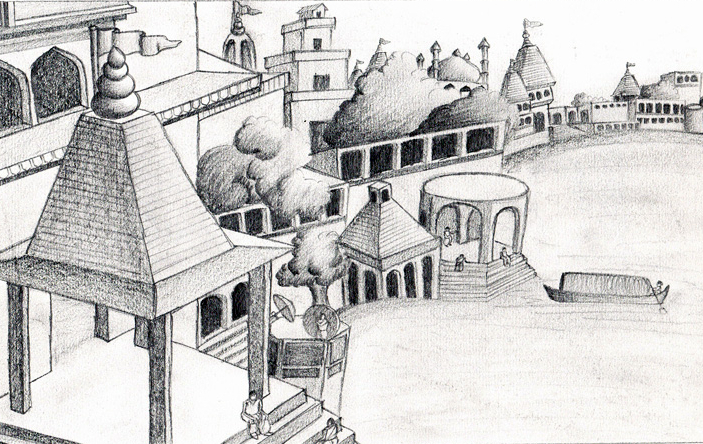 But because of Kapil Sir and his team, here I am now seeking architecture as a career. Thank You Sir! First of all I would like to thanks Inspiration and Kapil sir for guiding us when we were in great conflicts. In our life its very important to take correct decisions and inspiration is a centre where you can have proper guidance, and at inspiration one not learn how to cram things but they learn how to do creative stuff. 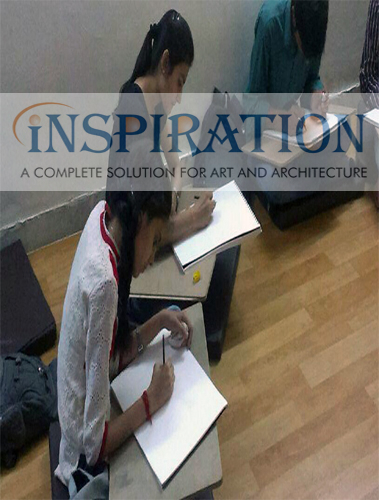 I choose to study at Inspiration Art and Education because it offers the unique combination of Art, Sketching and Aptitude based education. I am thankful for your guidance. I’m glad Inspiration is a part of my life.In starting I am not good at sketching and feel difficult even to qualify NATA in 1 month. 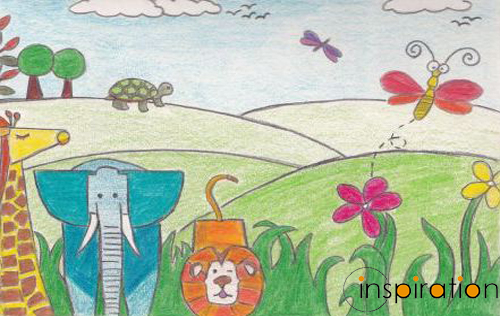 But after joining Inspiration I feel my sketching has improved and I sco..
Kapil sir is that person in my life who showed me the correct path, always asked me to improve so that I could make out the best of it. He believed in me and boosted me up always. Sir always gave us the best place to explore , dream and nurture. THANK YOU SIR for all your efforts u put in me. Thank you inspiration team. Inspiration studio is the best place !!! 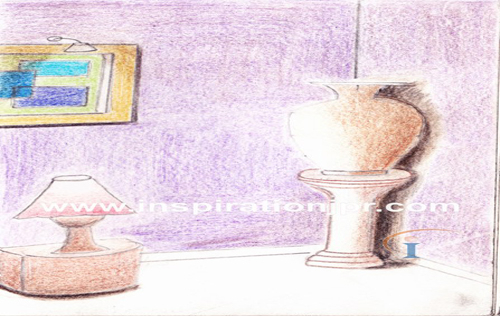 "Inspiration" as the name suggests has been a great motivation and a great experience as well. 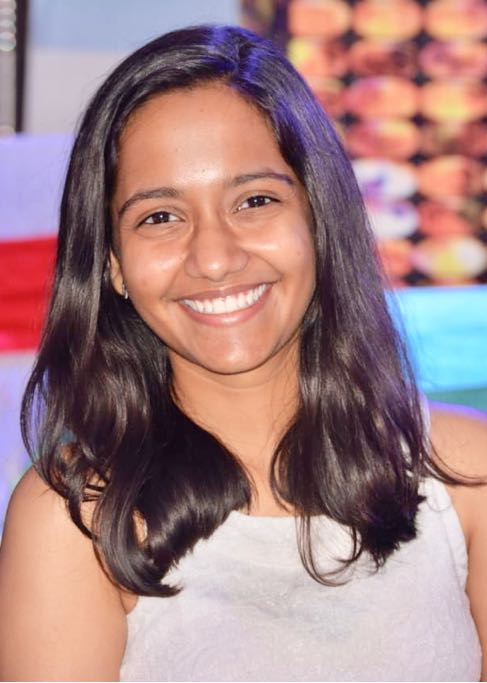 The faculty here has always guided me in whatever way they can and I feel this is the best platform one can get to shine bright in the fields of architecture and design and I feel blessed to get an opportunity to be a part of such rewound institution. Thanks to Kapil sir and all the t.. There are people who leave an imprint in our lives. In my life one of them is Kapil sir. 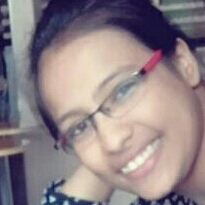 He groomed me to an extent that now I am capable of starting my journey towards success. I want to thank the whole Inspiration team for believing in me. Thank you. 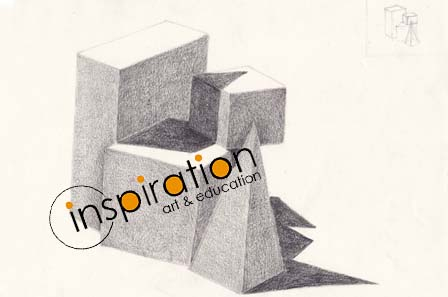 Inspiration Art & Education helped me to discover my hidden creativity and developed my interest for Architecture & Design. The Teaching process of Mr. Kapil Sharma Sir is very good and propagate self exploration. Okay so from where to start? INSPIRATION alone has provided me with so many things that i will cherish for lifetime. I am so glad i am part of such an amazing institution. 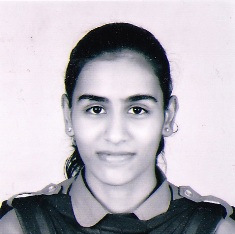 I scored 112 in NATA and secured 2nd rank in Rajasthan, that is all because of the constant guiding and support from inspiration. Thank you sir for encouraging us so much at every step. Cannot just thank you .. 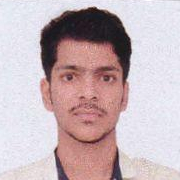 I joined Inspiration in class 12th after my boards examinations. 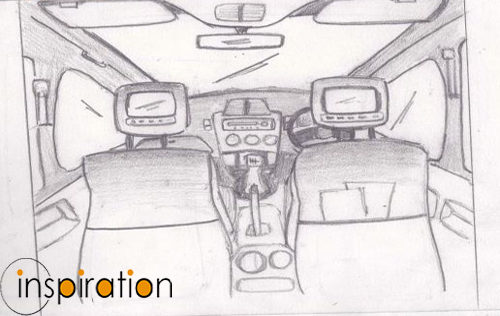 My interest in the field of design was nurtured by Kapil sir, who taught me various sketching technique and enlightened with the knowledge of art. 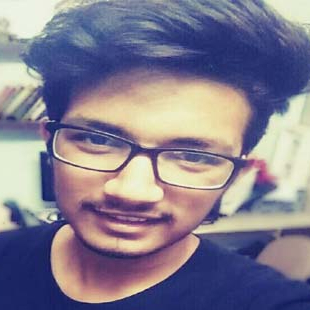 And i am thankful to kapil sir and the other faculty who helped me to clear my NATA Exam and get a good score , a stepping stone to my carrier in Architecture. 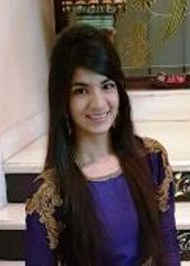 “Coming as a total beginner, I would like to emphasize the artistic fire that INSPIRATION Jaipur has set in me. 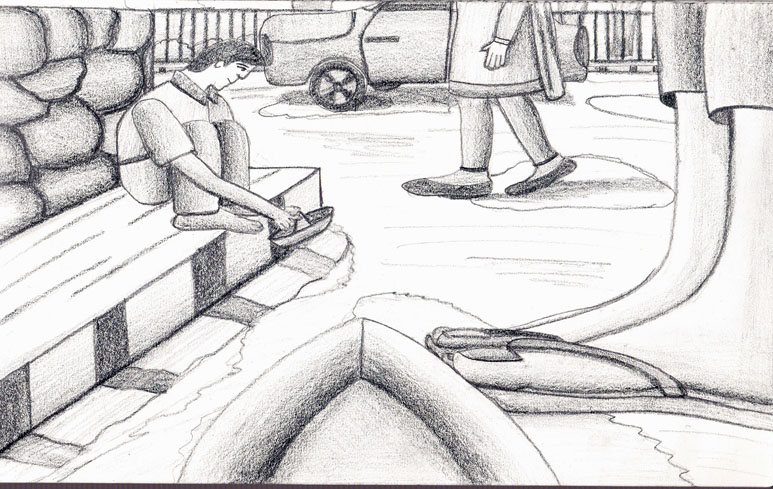 Concentrating on my art every week erases the rest of the world and results in feelings of calm, peace and relaxation. The unique approach at the Studio is irreplaceable.I would like to thank every teacher of the INSPIRATION family for the guidance and lessons for l..
What began as a chance, turned into a life changing opportunity for me. 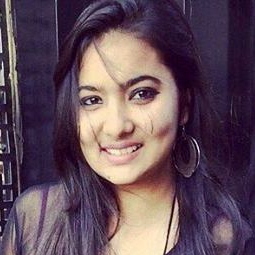 When I came to Jaipur, I was awestruck by the beautiful aura of the city and its people. 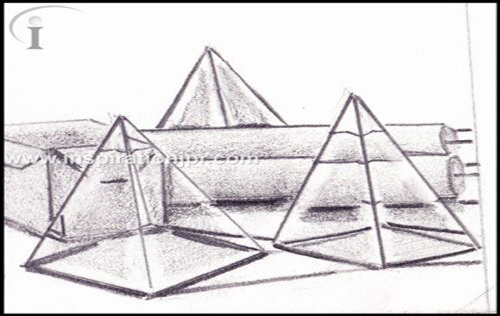 Being an architect has always been my ultimate goal in life. 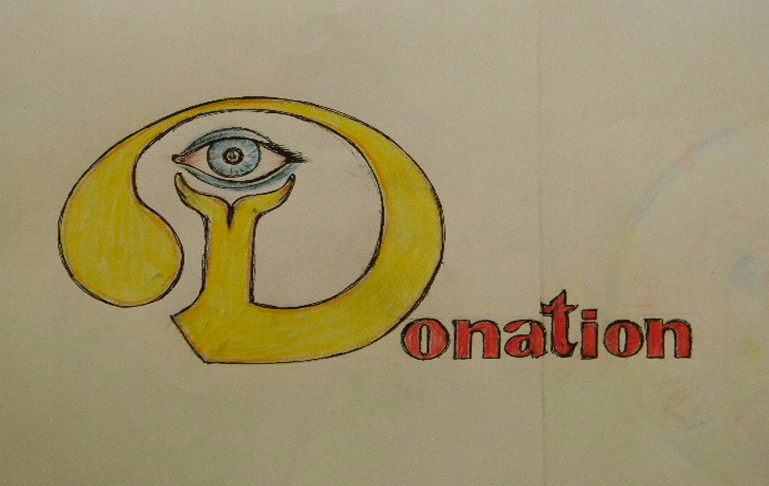 Inspiration Studios, as the name suggests, has inspired me to pursuit that goal. 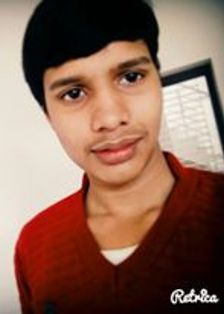 There are so many people who have been instrumental in helping me in fulfilli.. I have scored a century in my NATA exam,for scoring a century i will give all my credit to Kapil sir (my mentor) for teaching and interacting with me and other student also, Kapil sir and inspiration studio is the best coaching institution for NATA NIFT and all, Kapil sir is great, he is the best and only because of him I have scored a century Thank u so much sir you made our f.. I was not at all confident whether I will be able to even clear NATA. 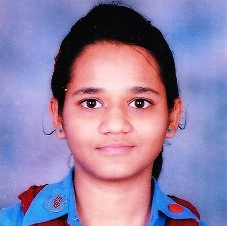 But under the guidance of Kapil sir i could not only clear the exam But also achieve a good score i.e. 108 . I am very thankful to him for building that confidence in me. There is nothing more inspirational that a teacher dreaming about being able to give flight to a child dreams. KAPIL SIR He did not just teach, he mentored. Thank you for constantly encouraging me every step of the way. I dont think I will ever meet anyone as selfless, or as impacting as you. 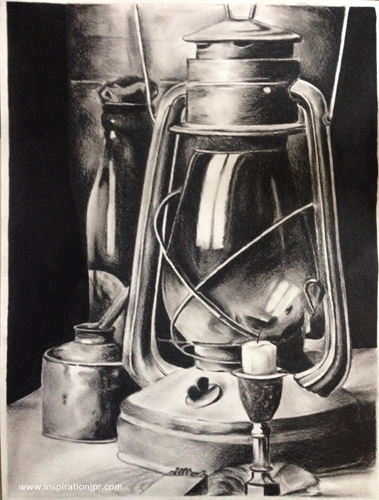 I scored 91 in NATA Examination and this would not have been possible without Kapil Si..
Textbooks can prescribe drawing basics but not how to hold a pencil until the line gets fine. It was an immense pleasure to learn such great things from Sir Kapil Sharma at our own INSPIRATION Studio. 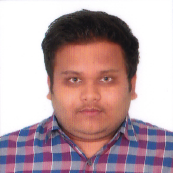 Cleared NATA and NIFT with flying colors. I got to learn a lot from this coaching. Our doubts were thoroughly sorted out as the teacher student interaction was very good. The best part was that we got a homely environment. 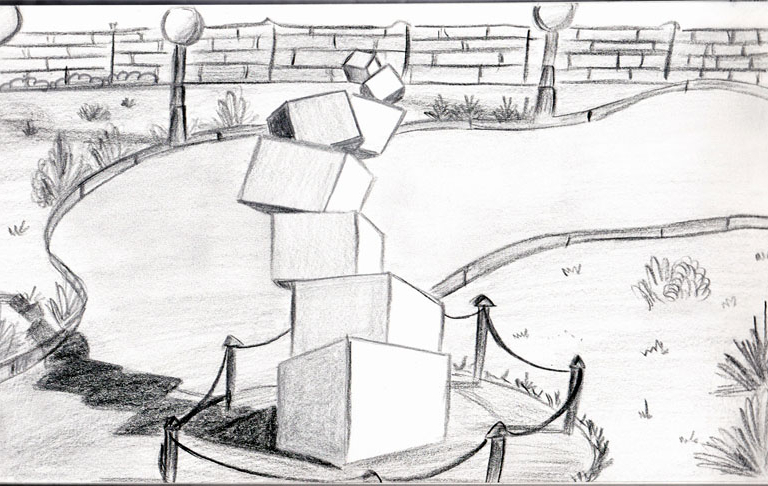 I would really like to thank Kapil sir to help us improve our drawing skills and Yash Pratap Sir to teach us about the basics of architecture and other stuffs. 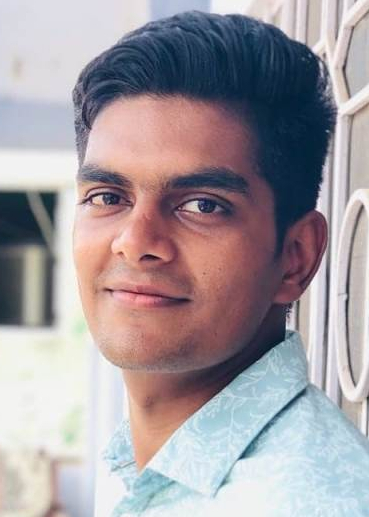 Even getting admission in VIT Vellore, Manipal University in engineering stream but I opted for architecture because my interest grew more in architecture when I learnt drawing techniques,world architecture at inspiration Jaipur. 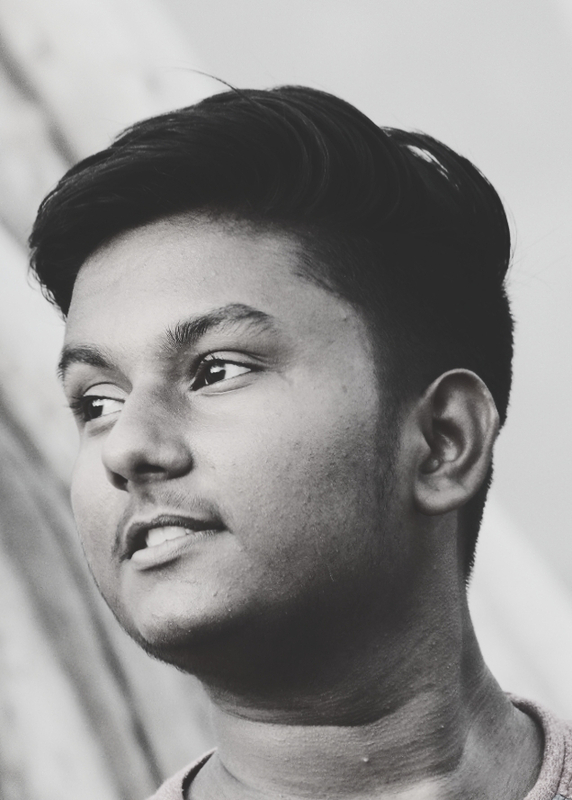 Inspiration brought big turn in my life towards my career. 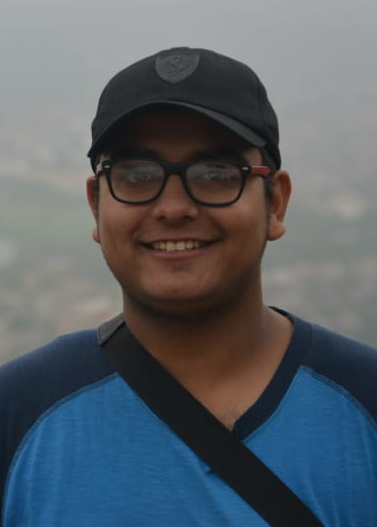 I didn't had much of time with me....I had just a week to prepare myself for NATA Examination......trust me...even I was not sure I will make it there....but then...yes ....Kapil Sir made this happen...it was his style which made my route to architecture so easy. I had some personal issues that left me with just 10 days of coaching. Even from that I lost two days to heat stroke. Despite this, Kapil sir had the confidence that I would do well and here I am, in the 2nd semester at Aayojan today. Thank you sir! 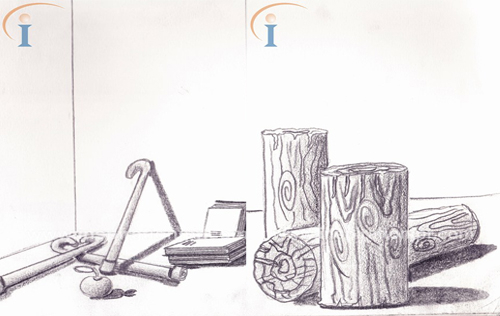 Before joining the institute I never thought that sketching was my cup of tea. But, the results were seen in no time with the help of a hard working faculty team. 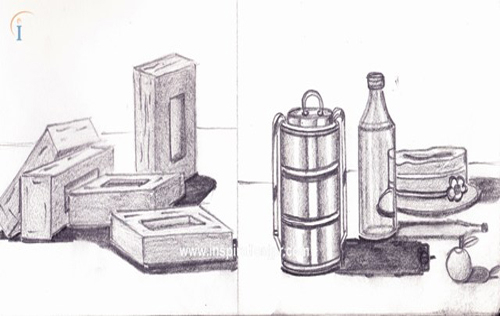 I attended Kapil sir’s NATA coaching last year for doing architecture and he made the toughest part simple which is sketching.I was never interested in sketching and this field required good sketching. 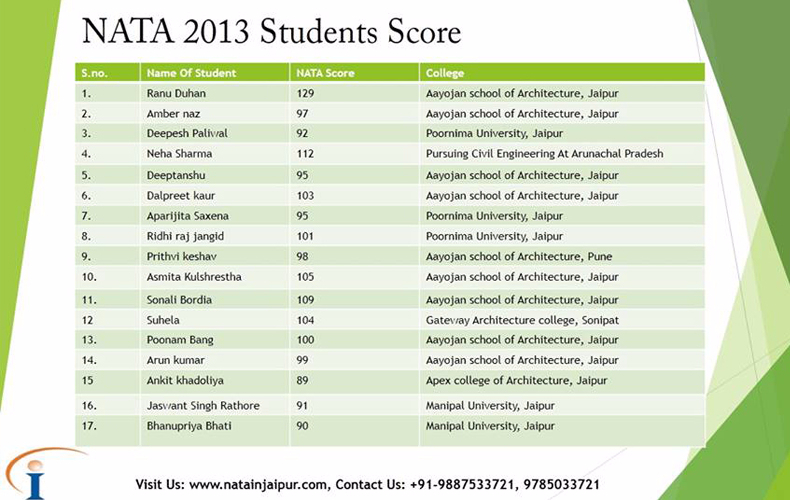 So, I approached Kapil sir to help me out and the ultimate result came out that I scored 105 in NATA.